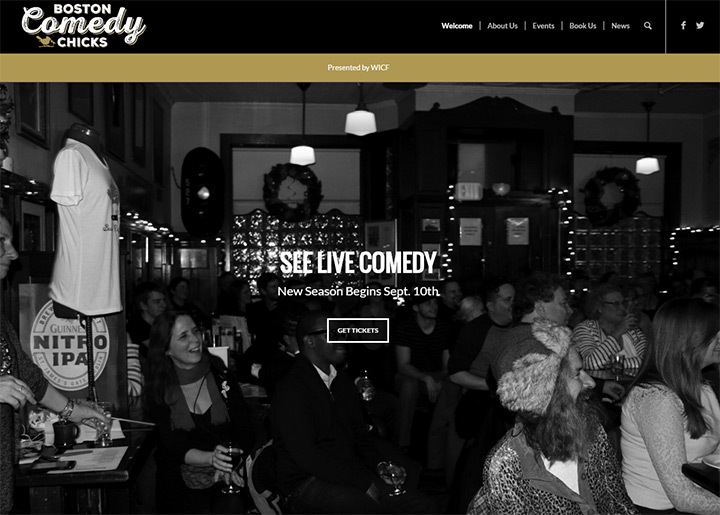 Comedy is a somewhat niche market but there will always be demand for entertainment. 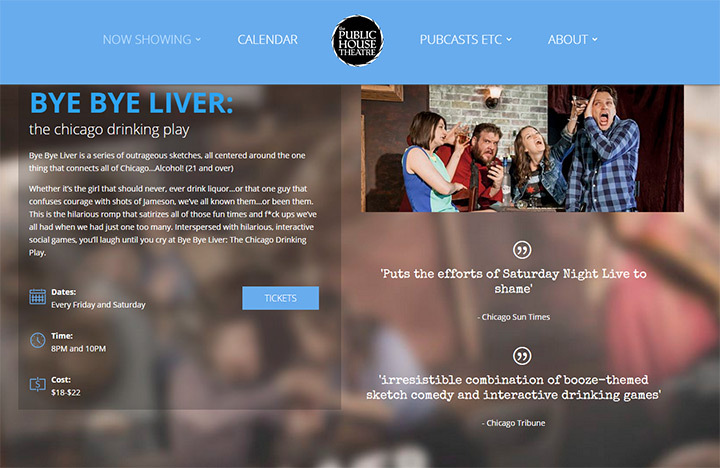 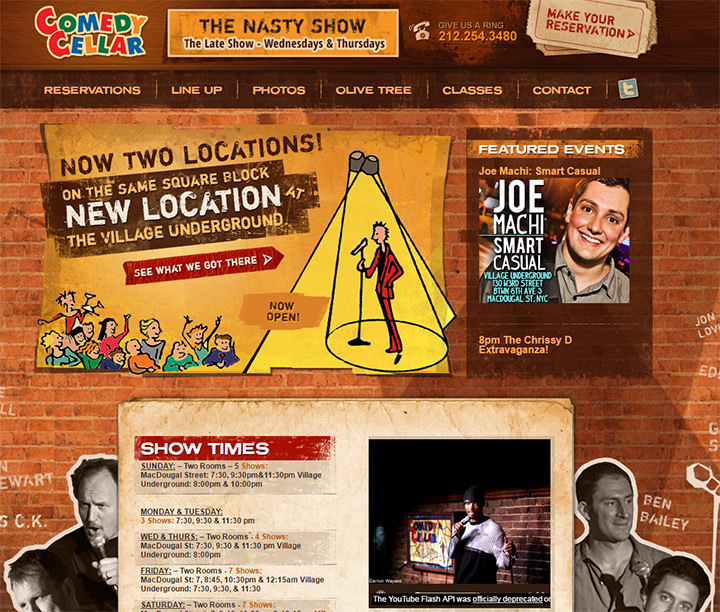 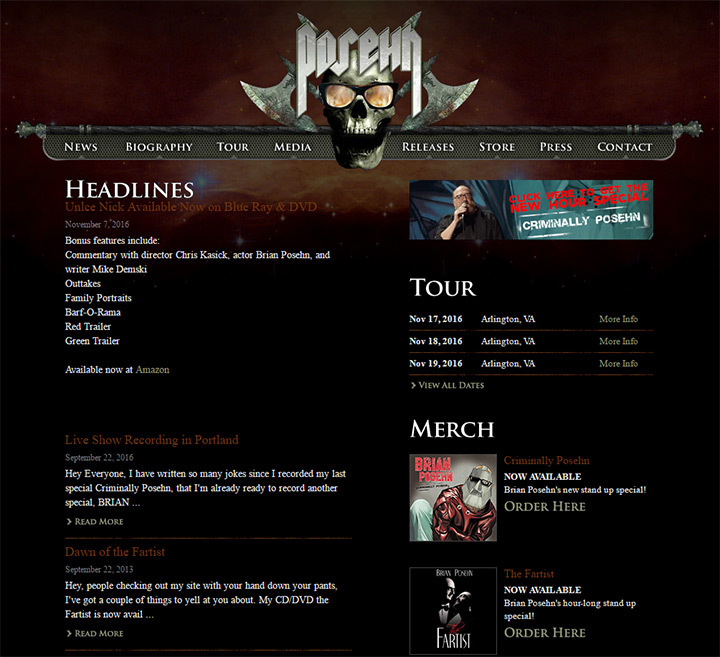 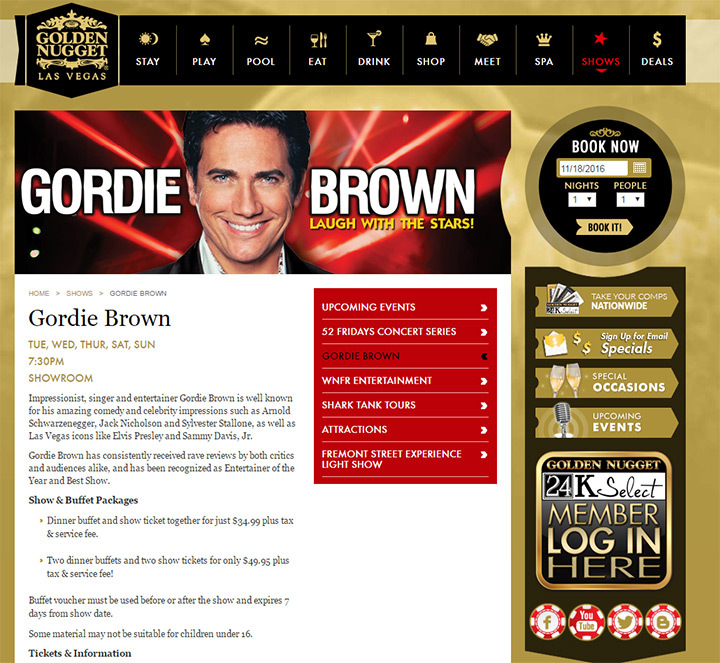 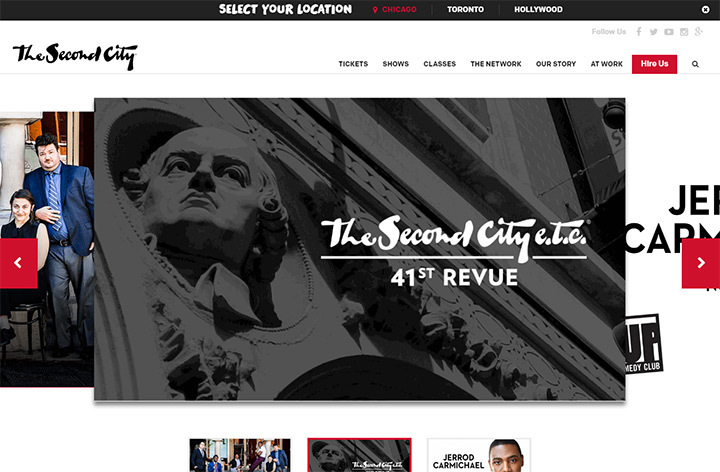 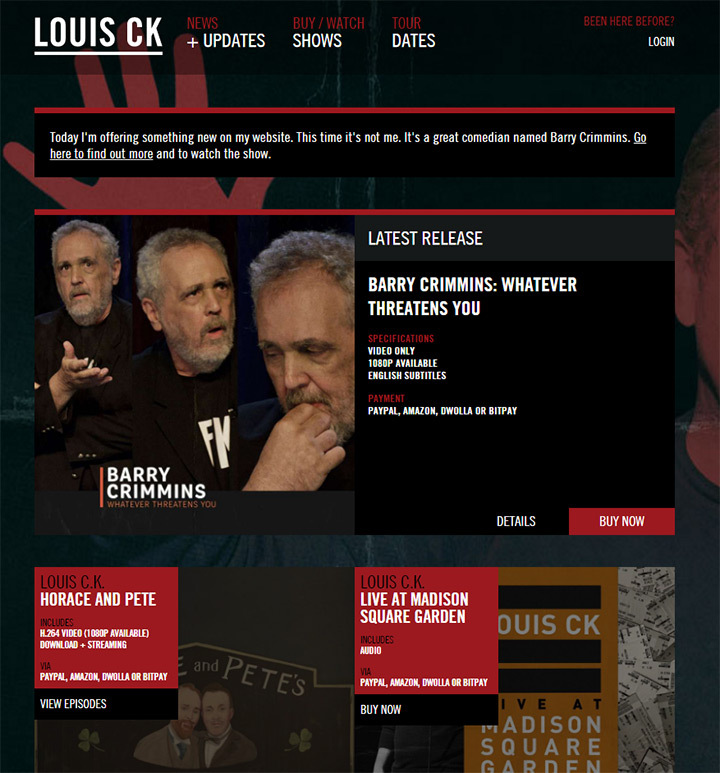 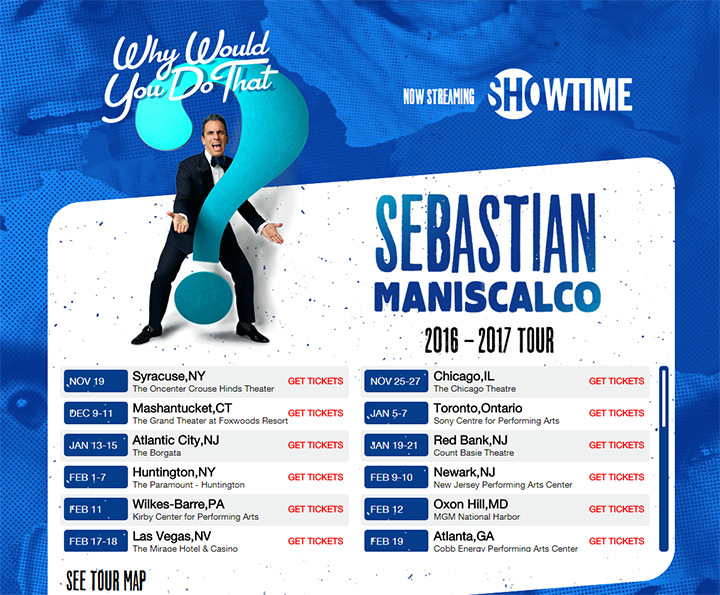 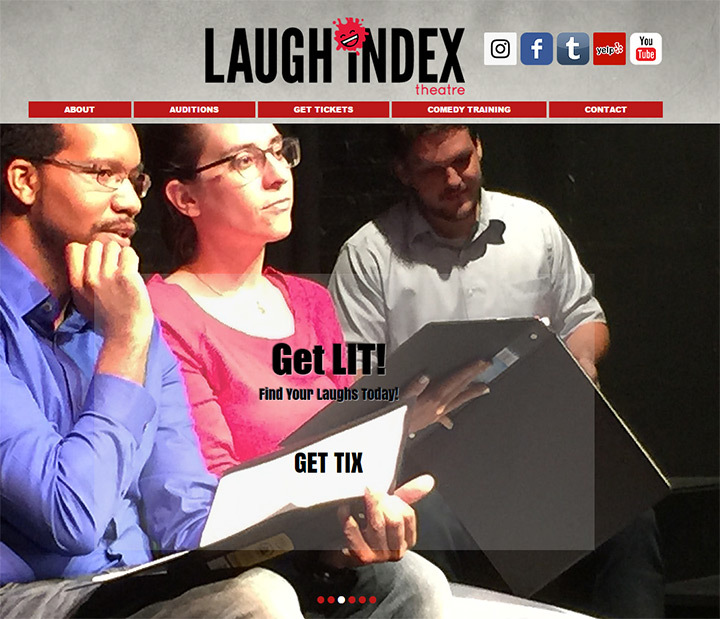 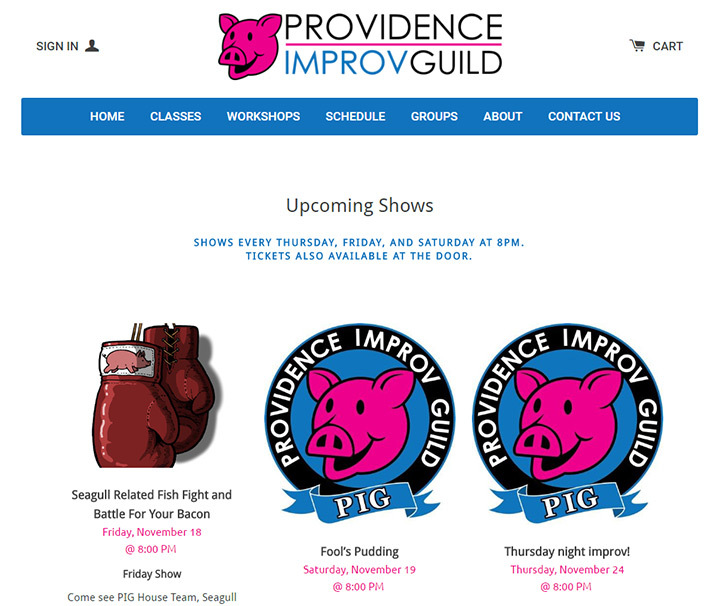 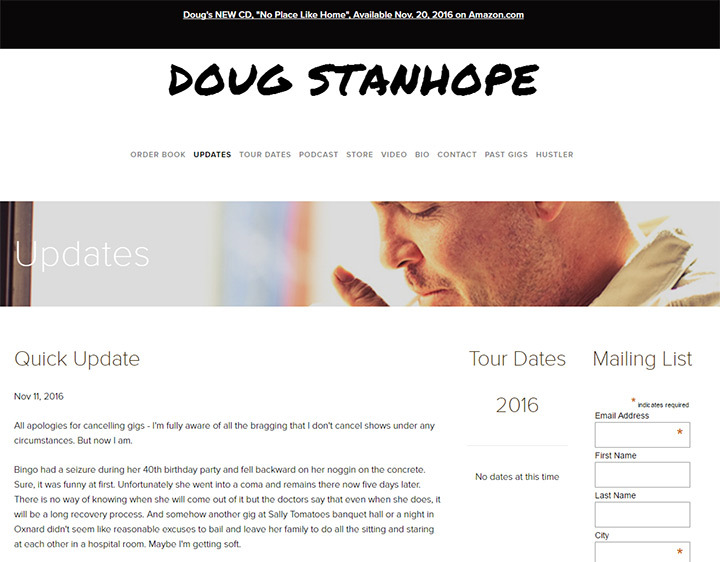 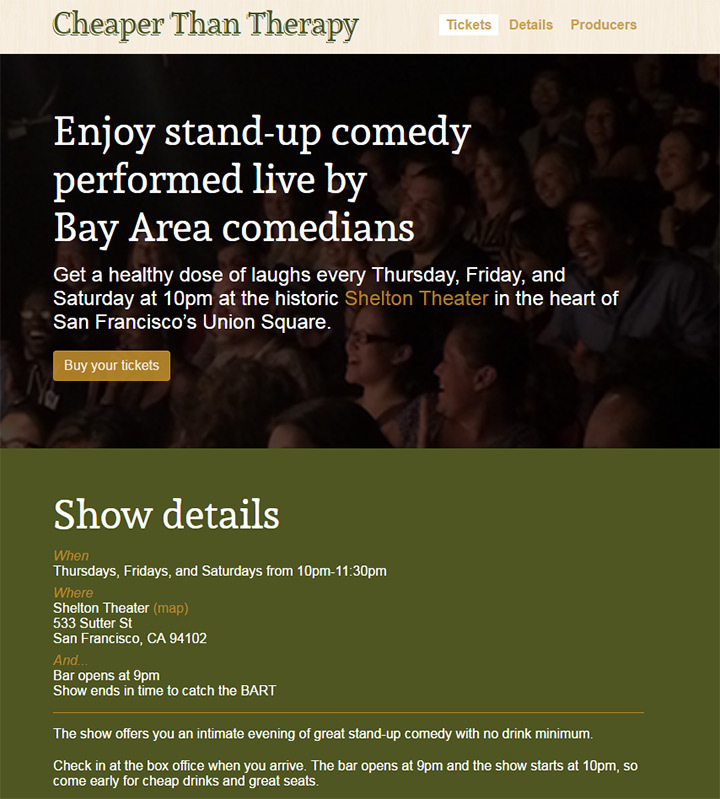 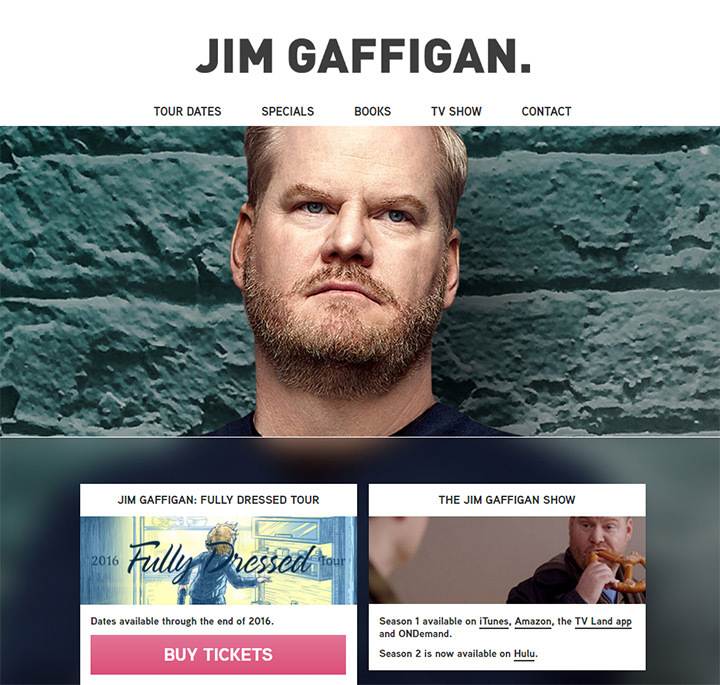 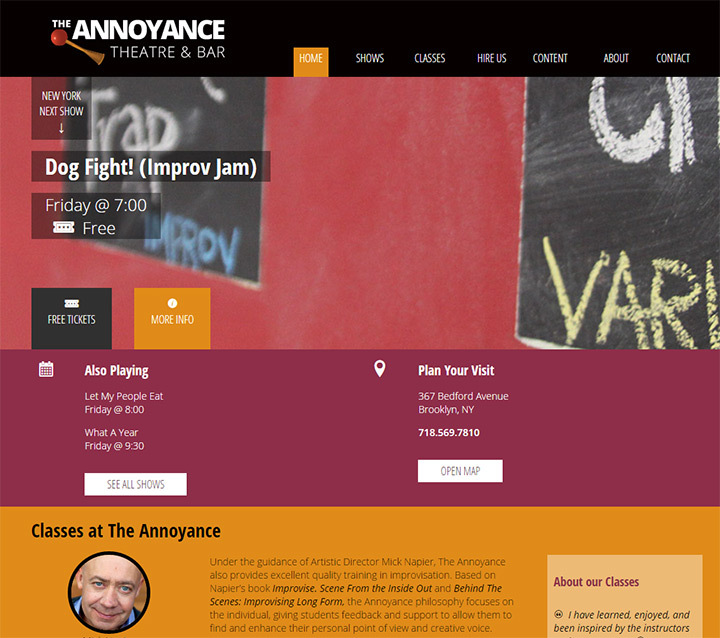 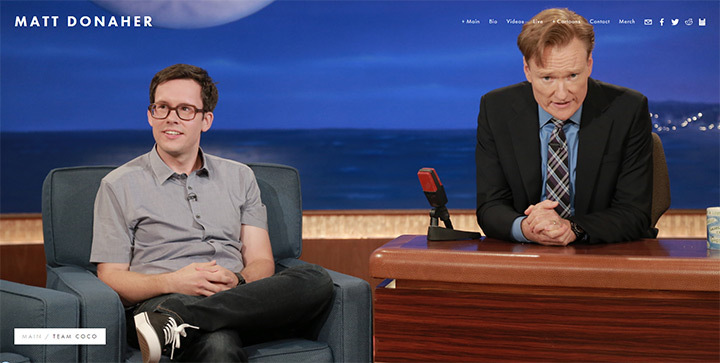 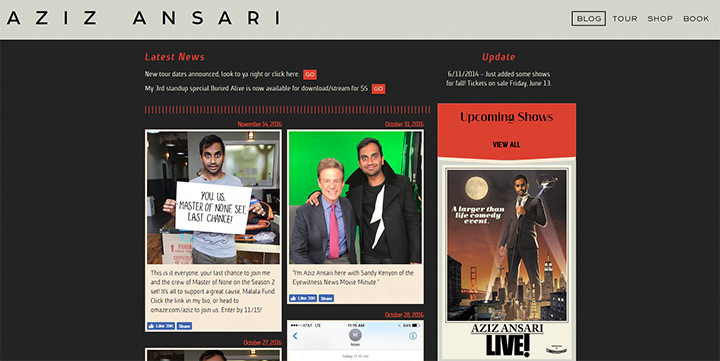 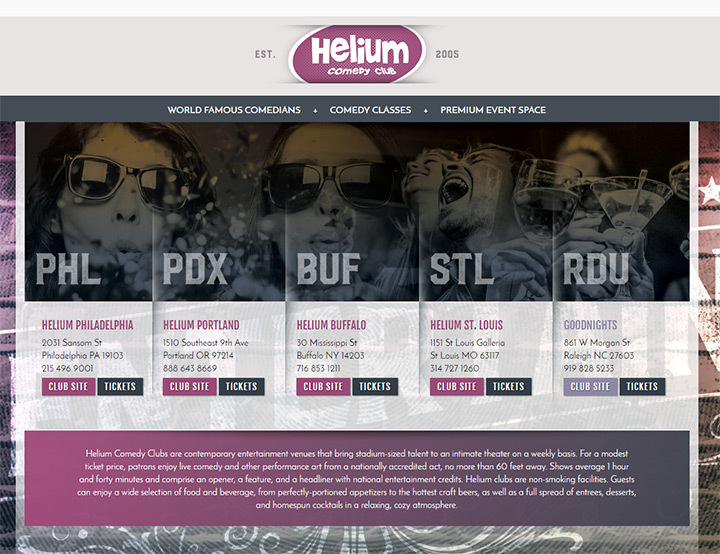 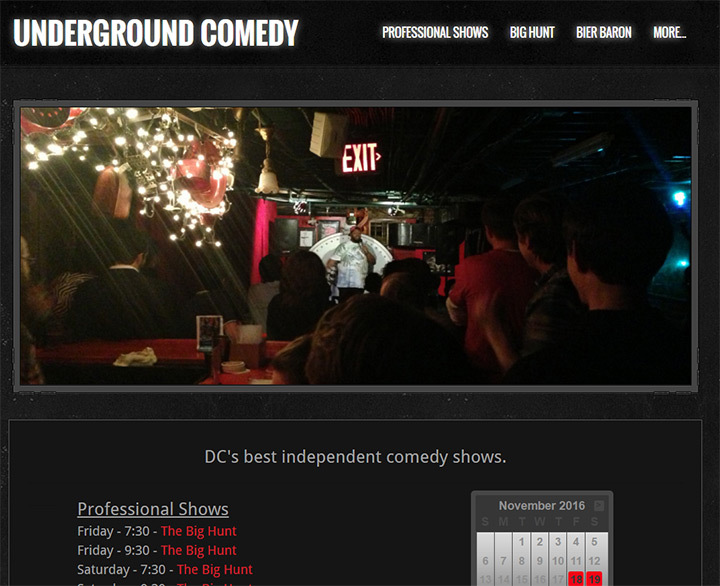 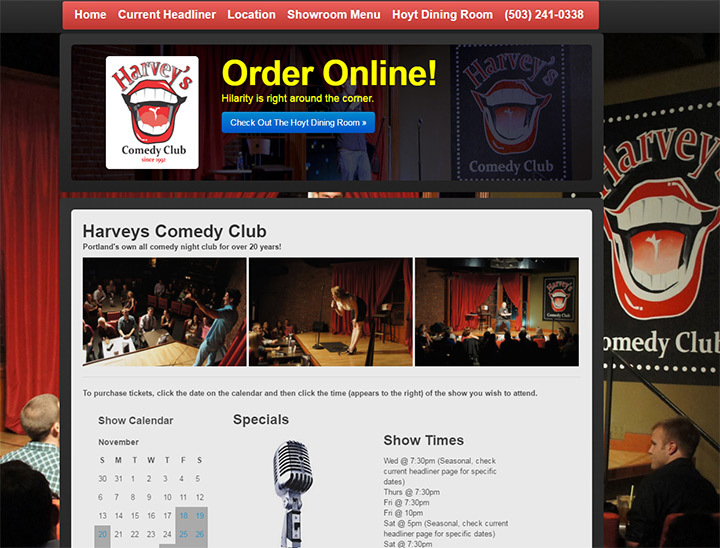 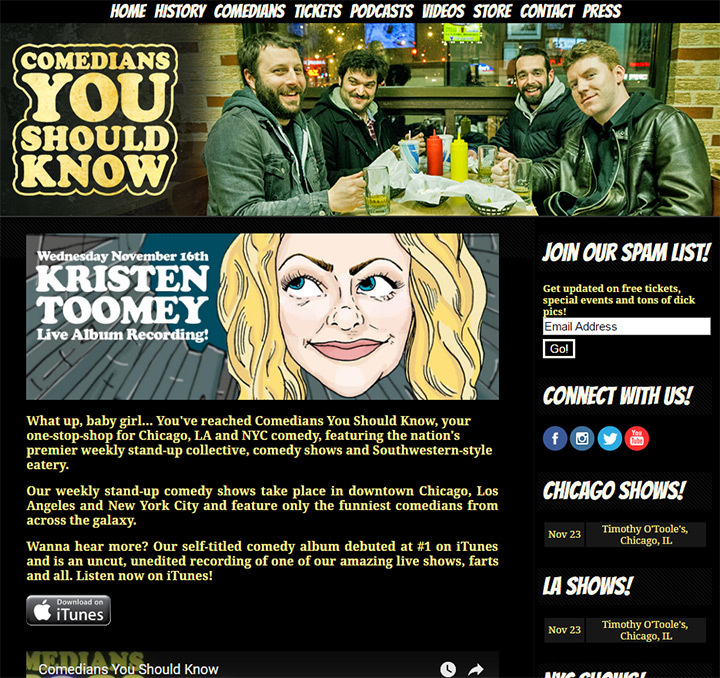 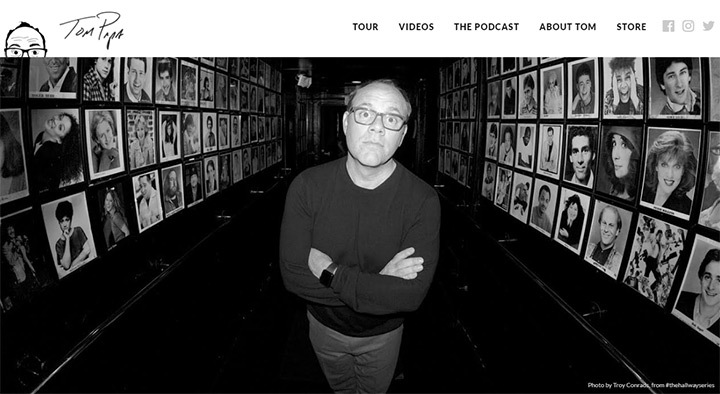 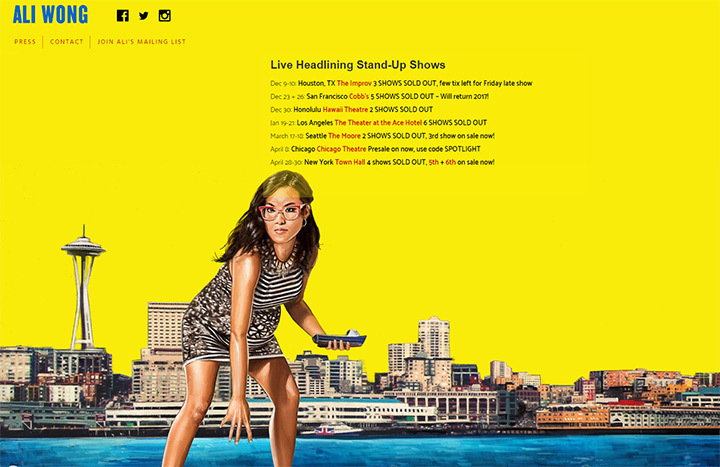 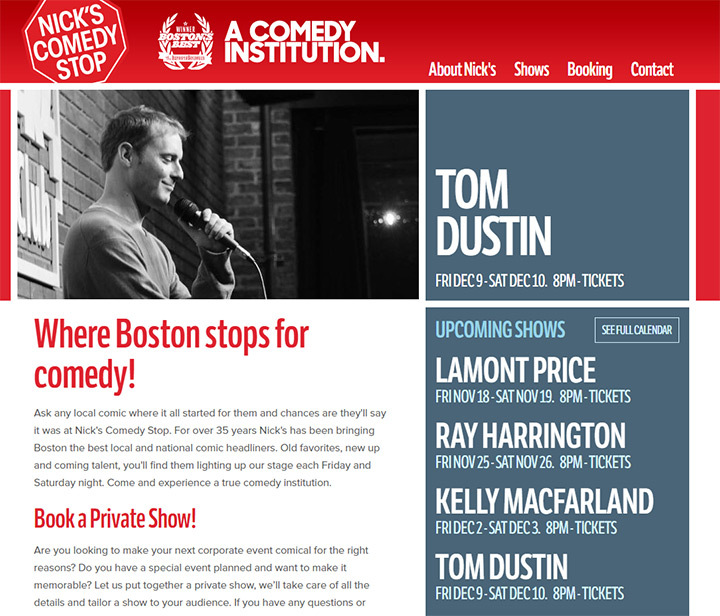 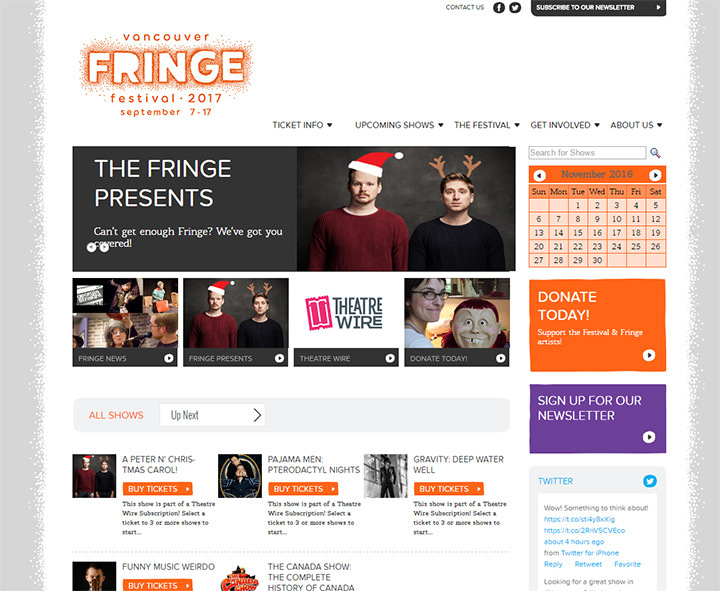 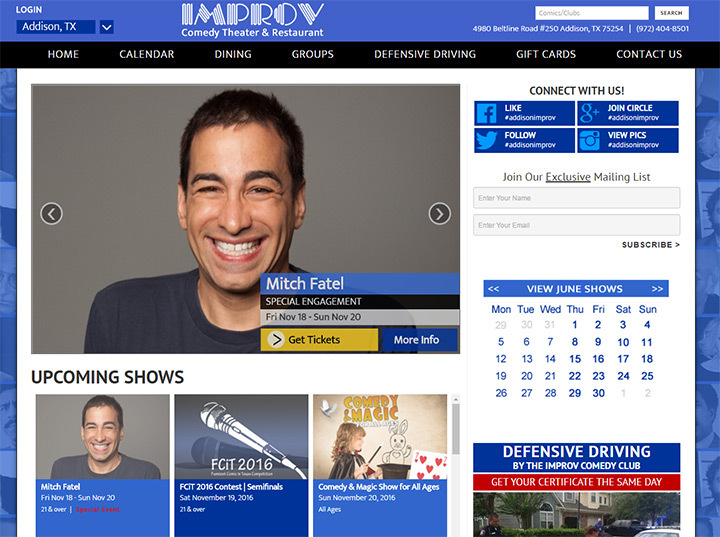 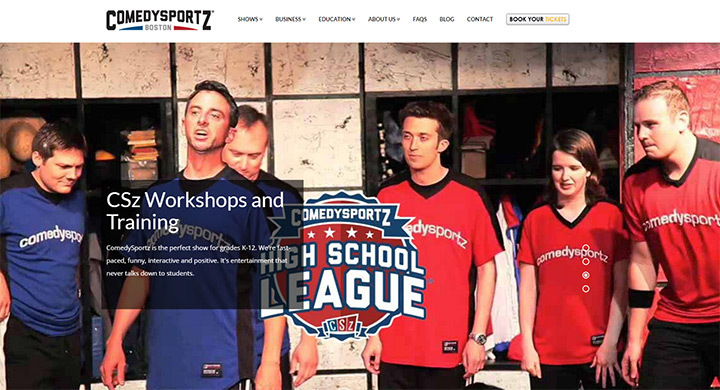 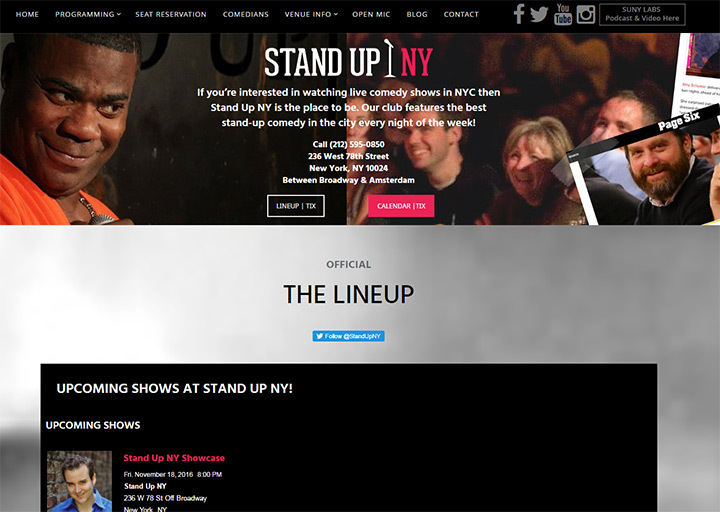 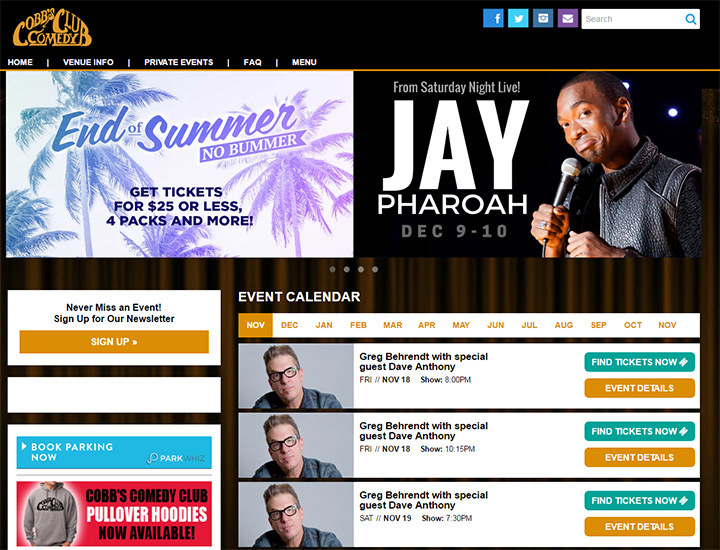 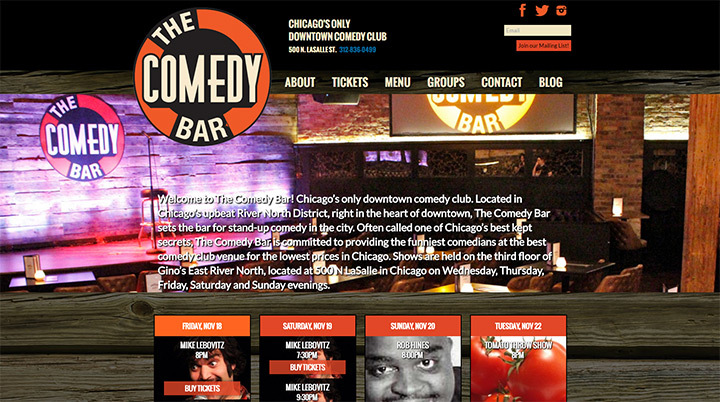 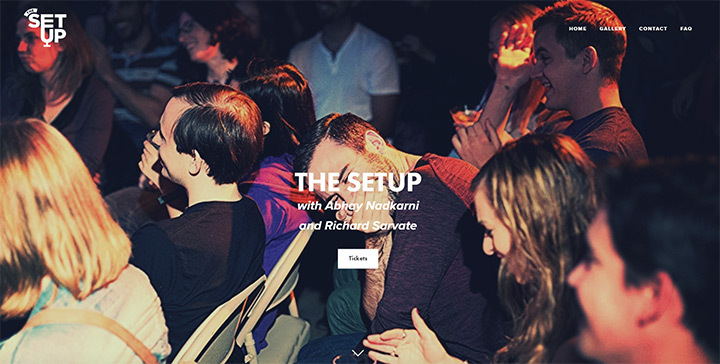 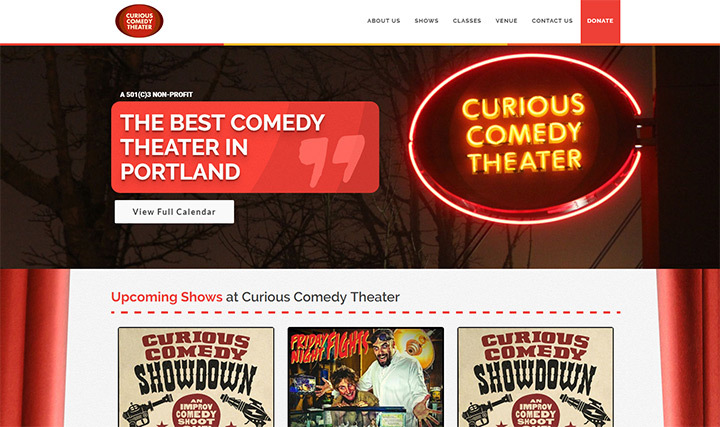 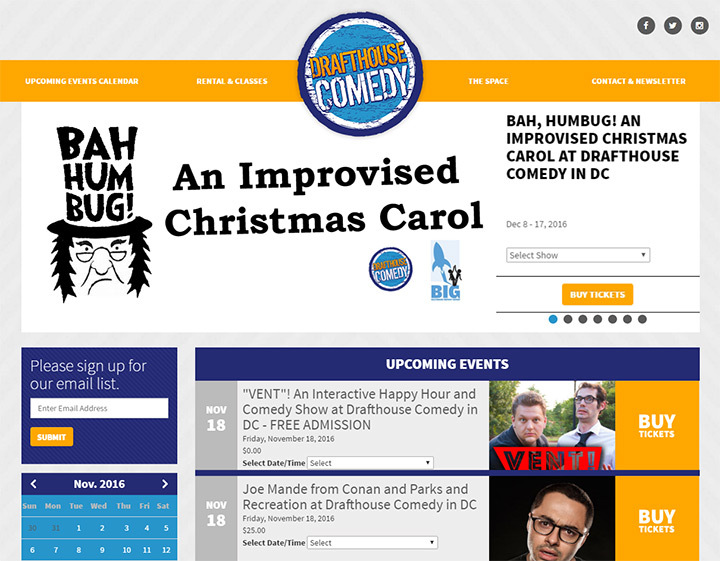 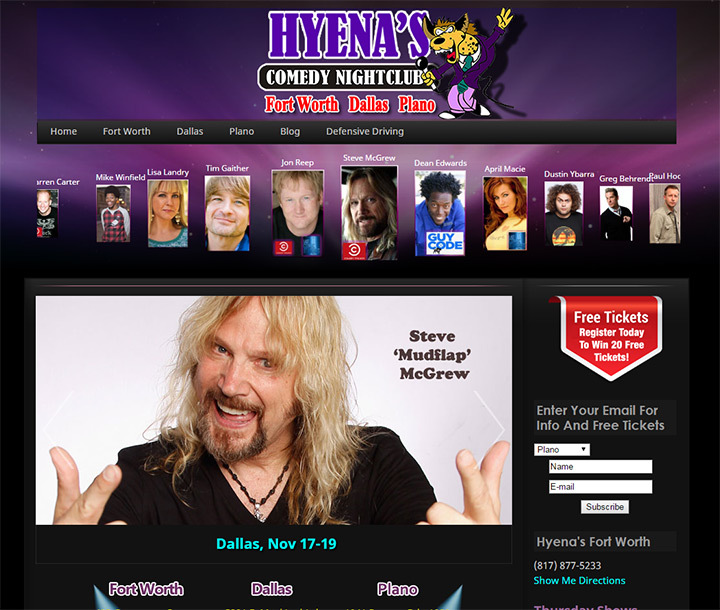 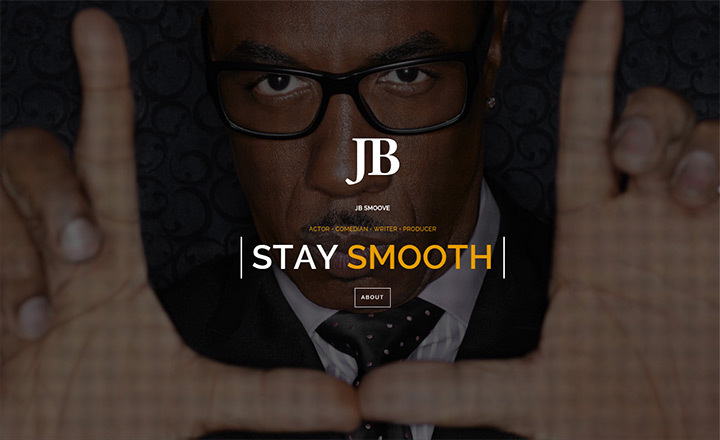 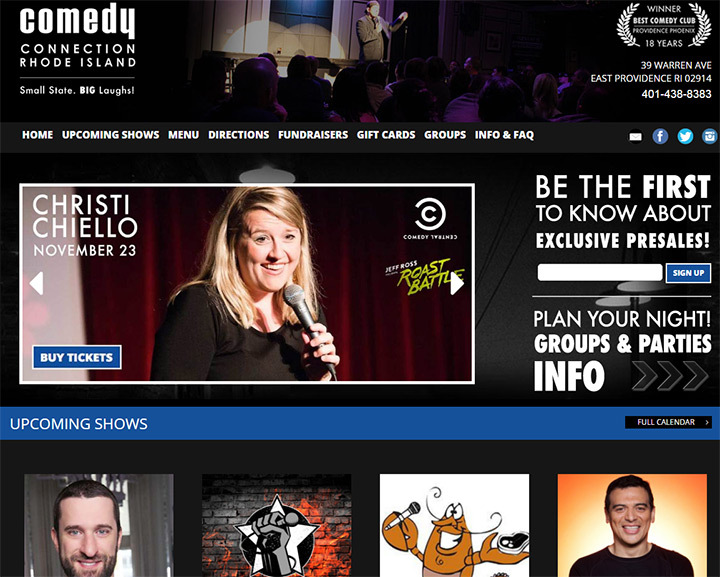 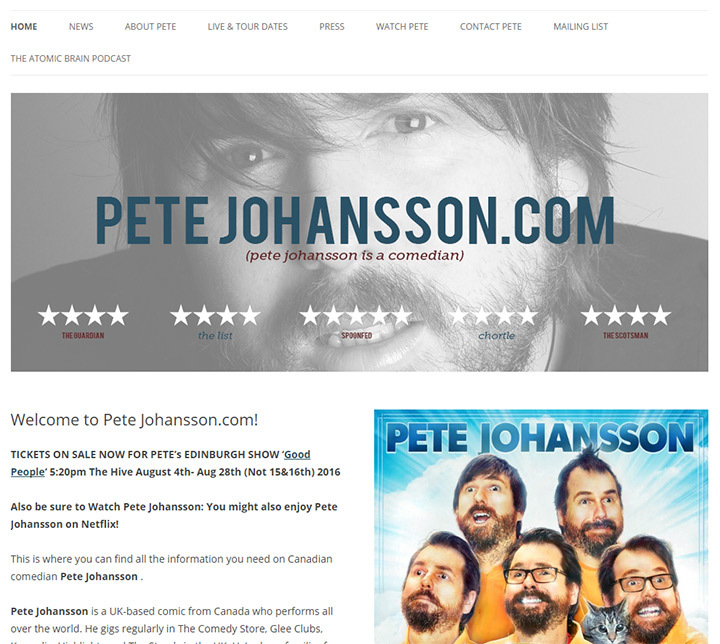 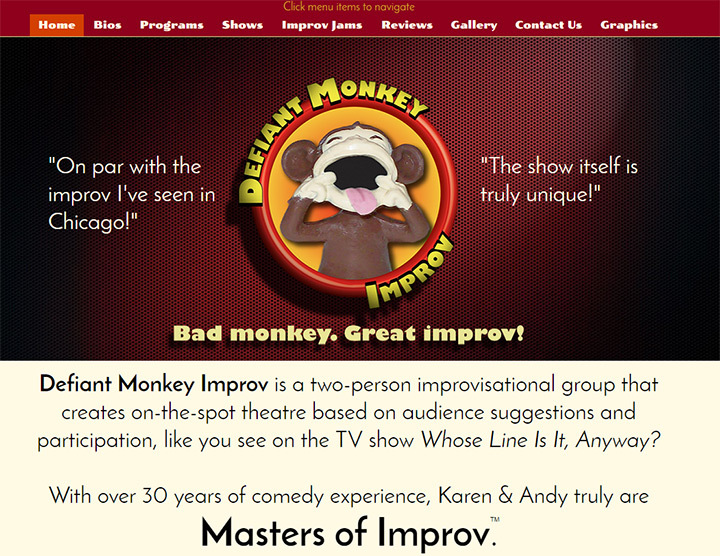 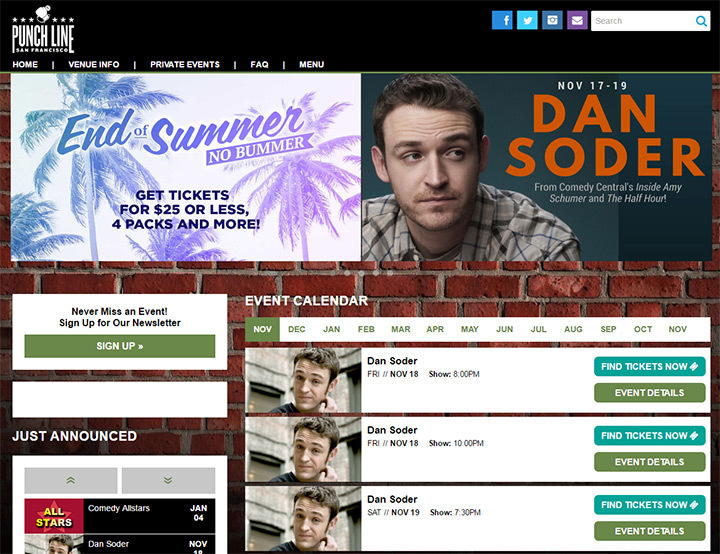 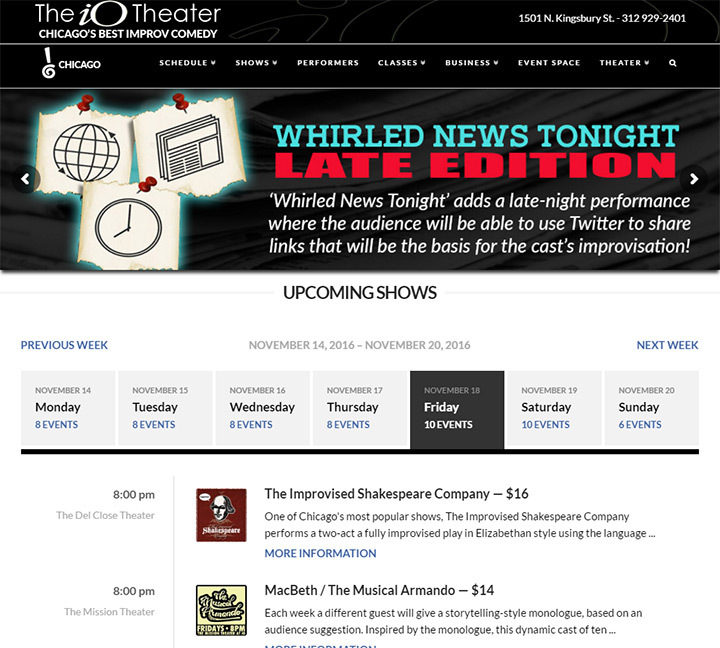 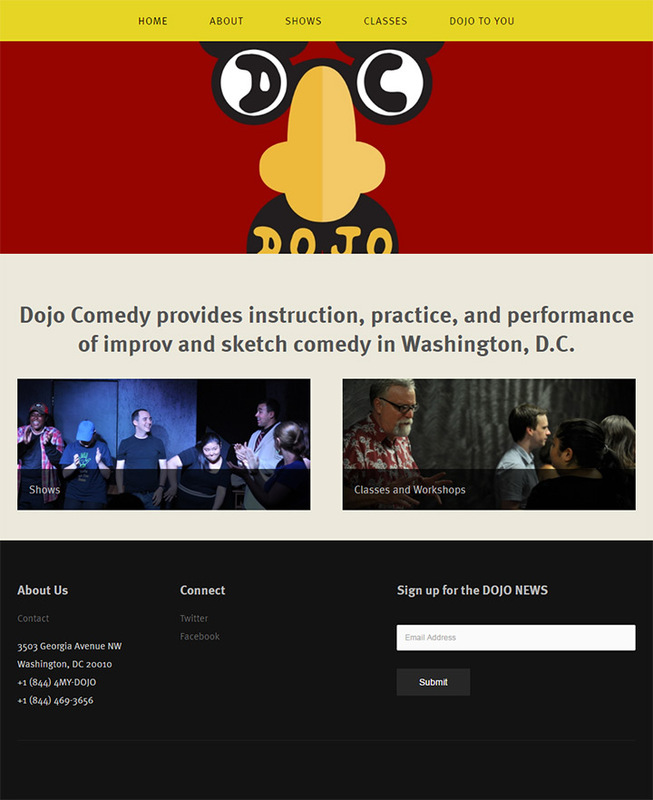 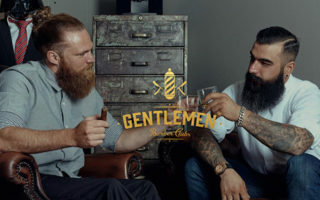 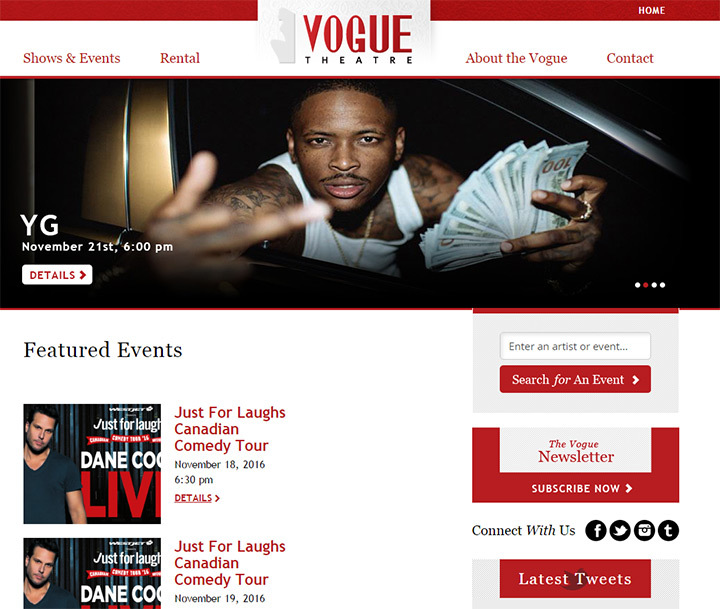 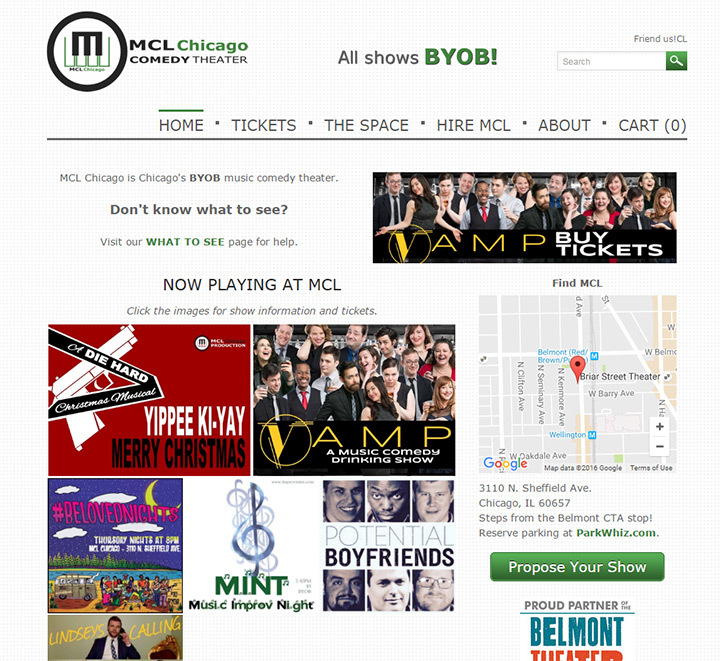 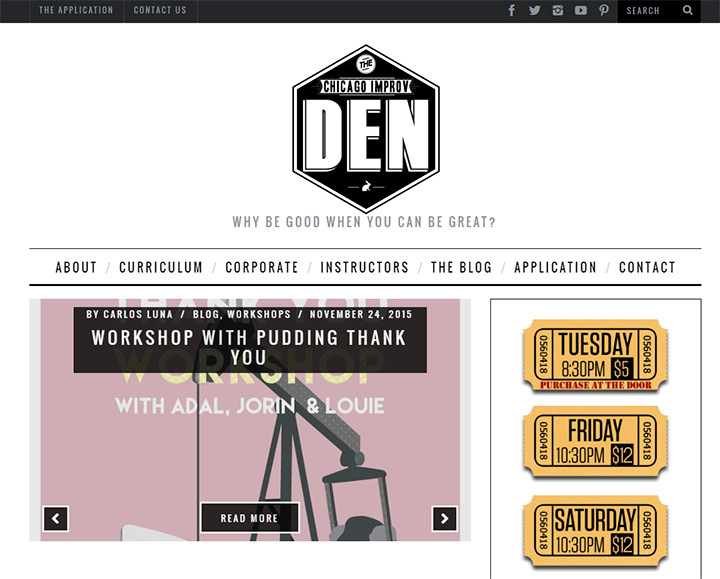 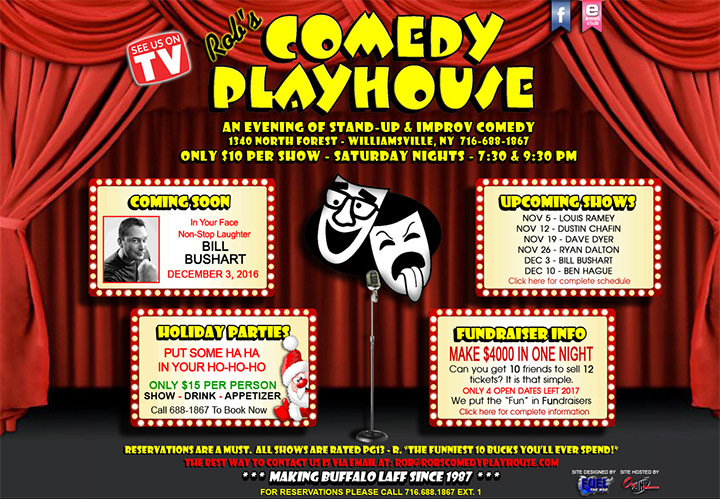 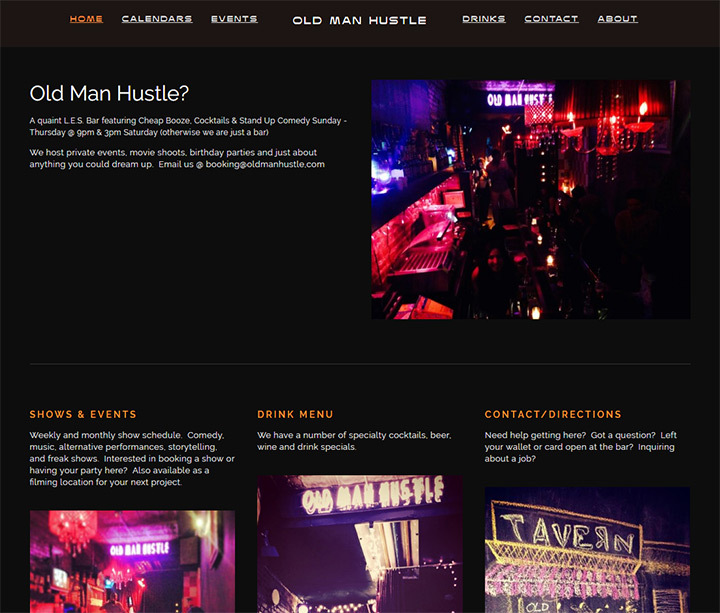 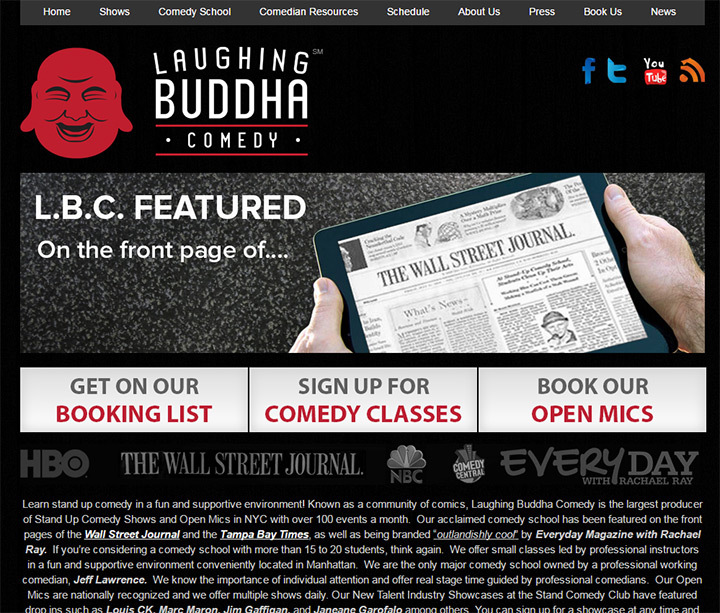 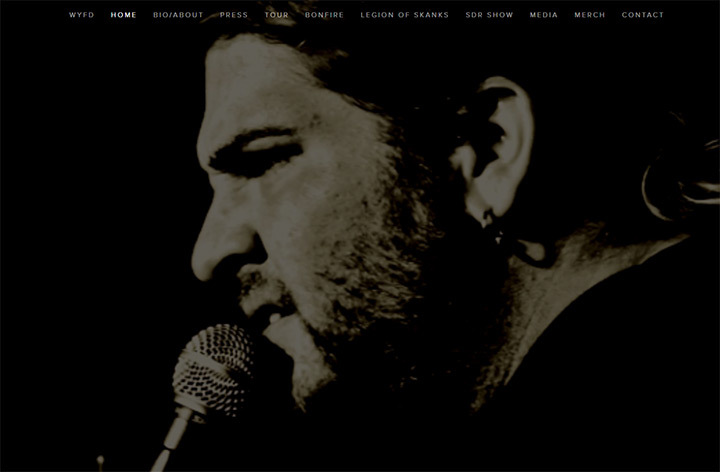 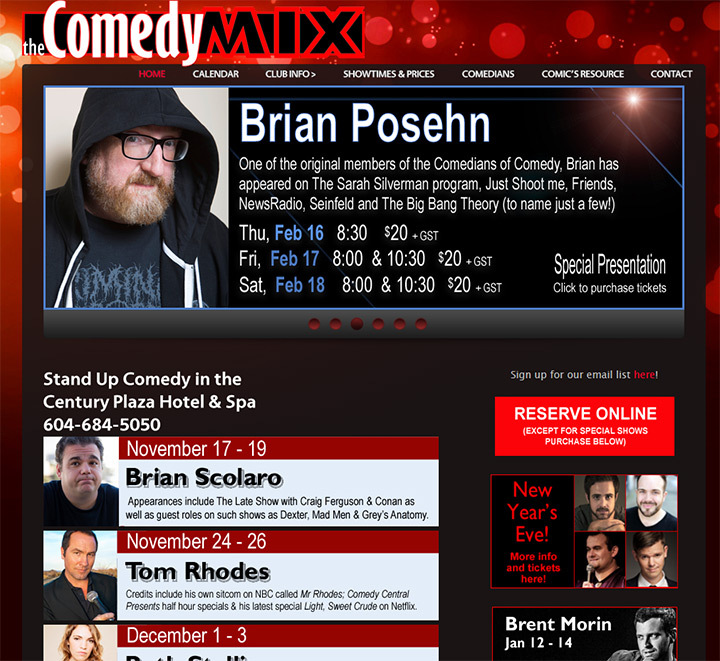 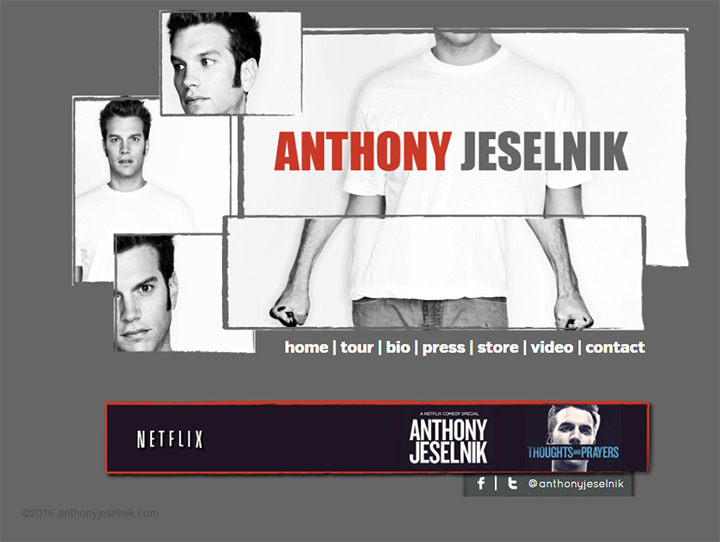 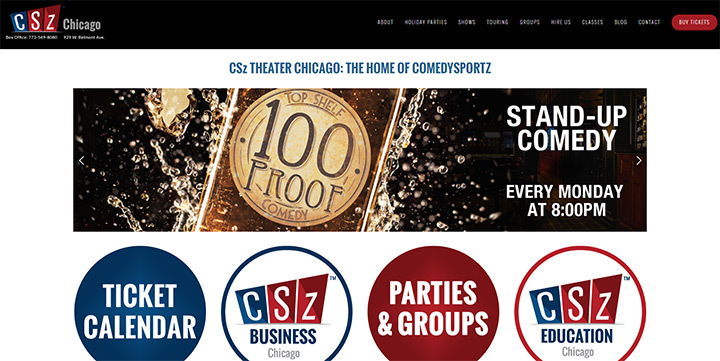 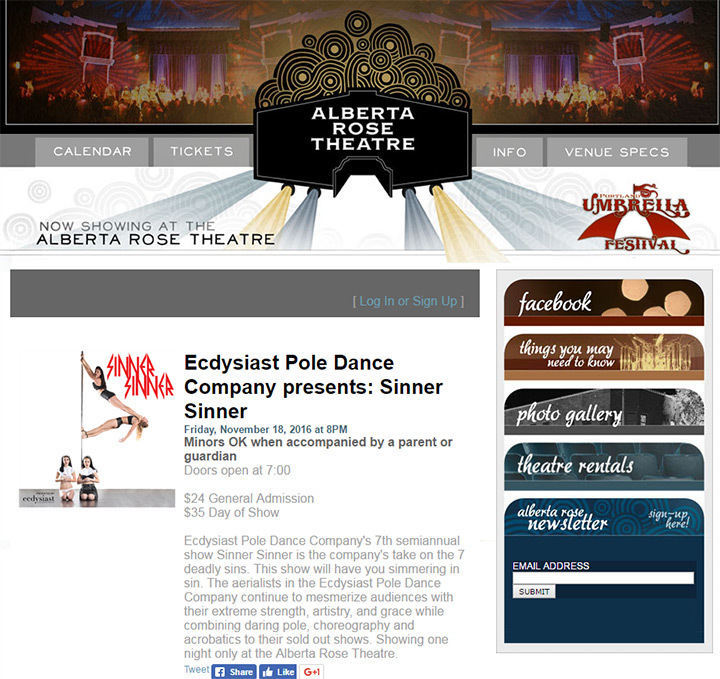 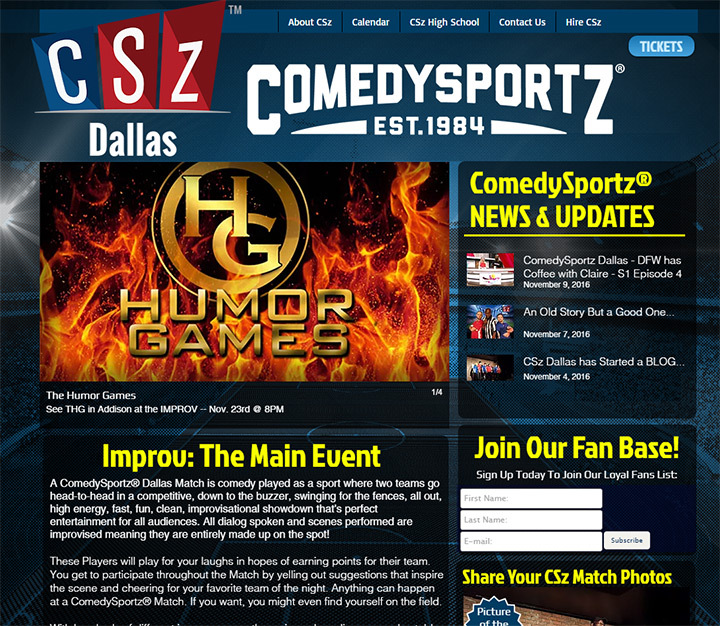 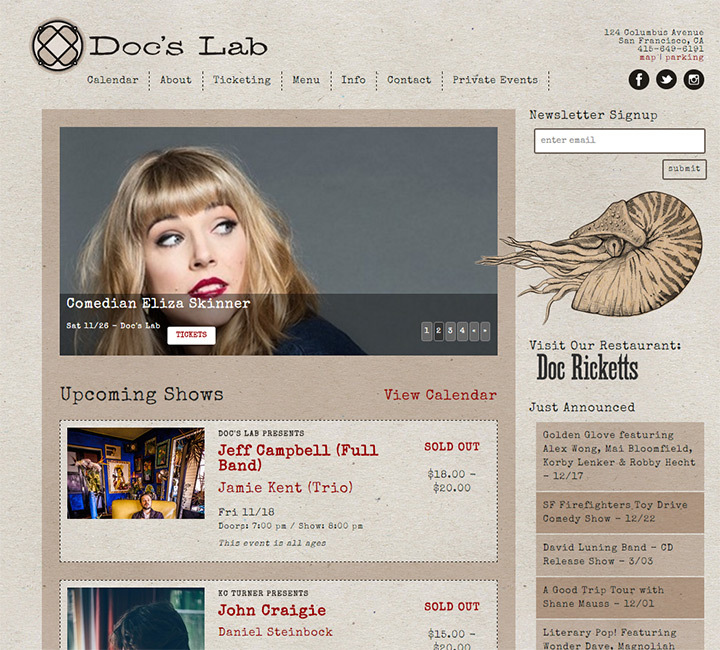 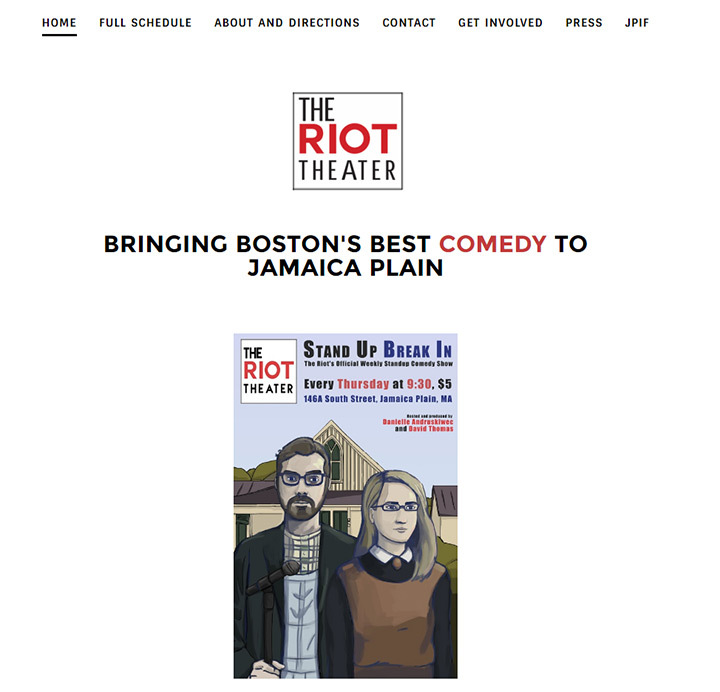 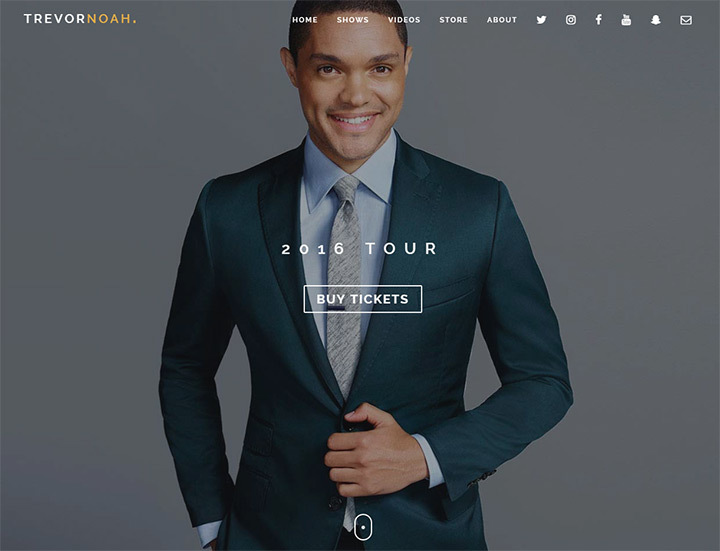 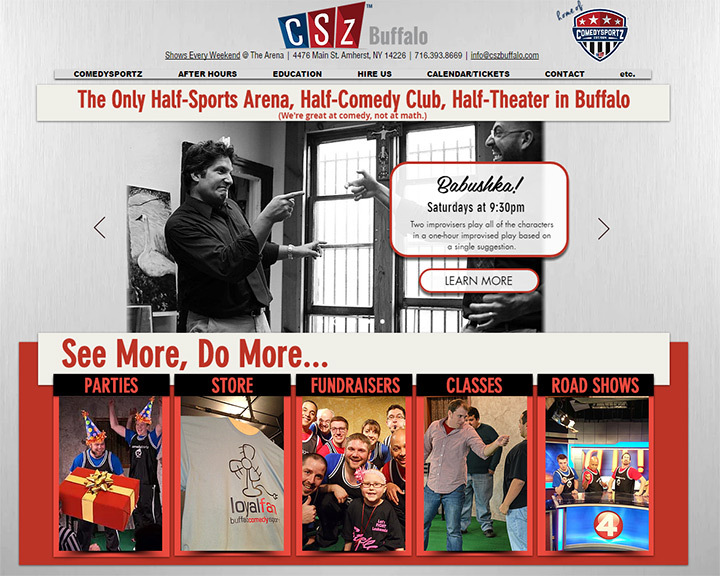 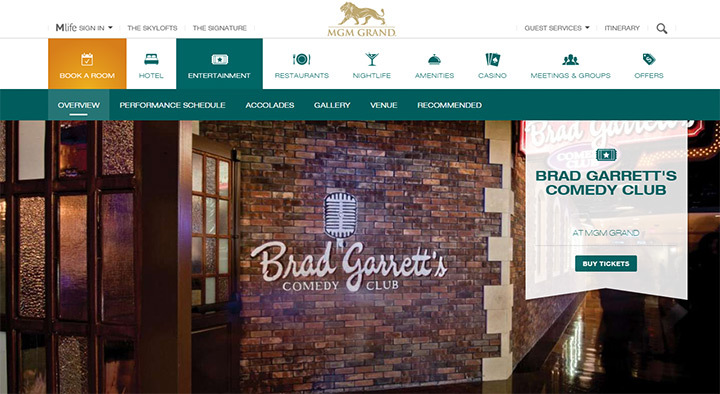 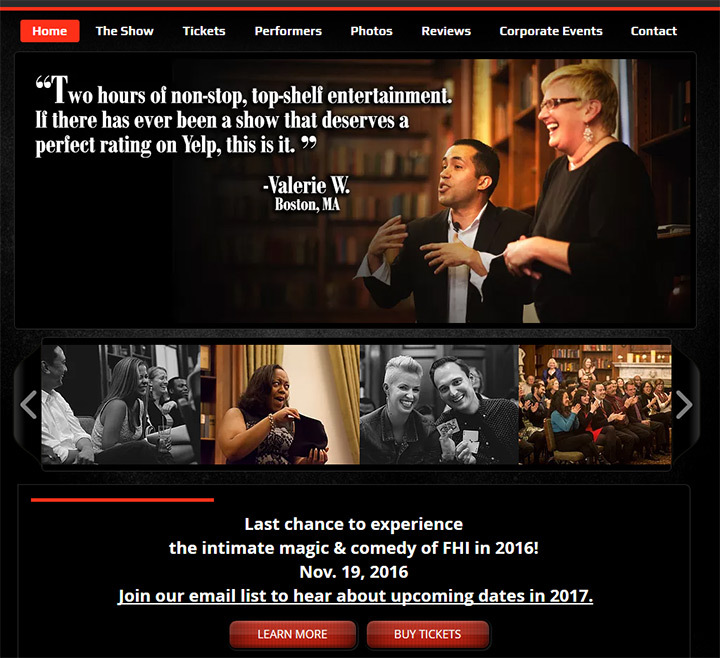 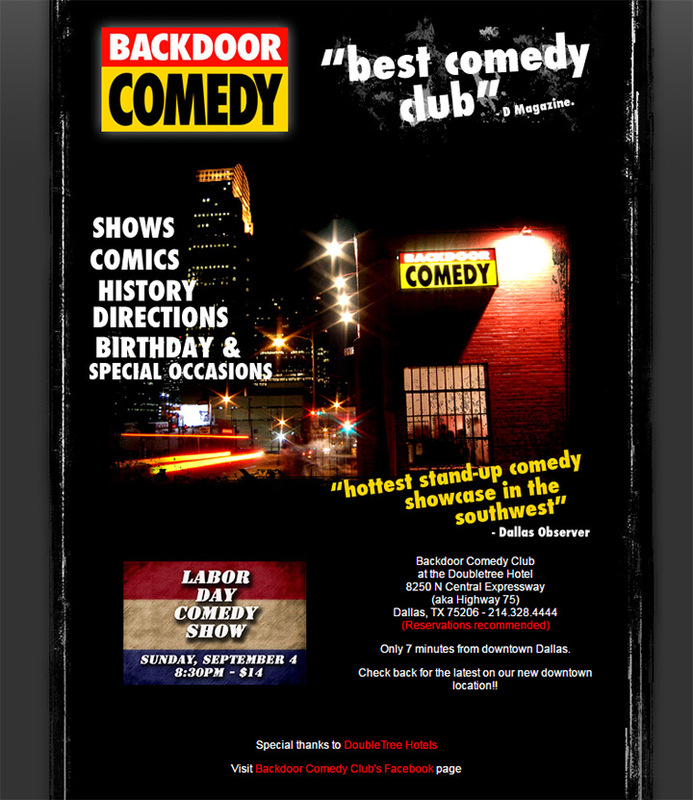 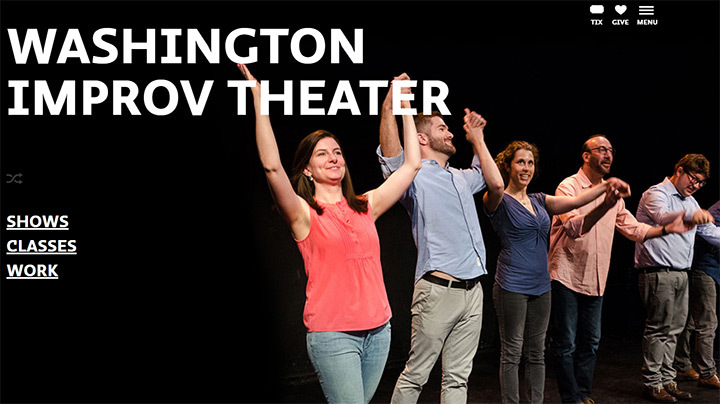 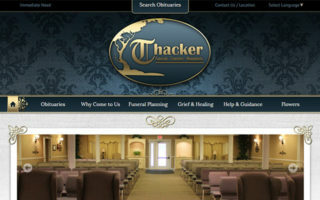 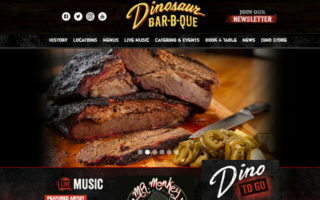 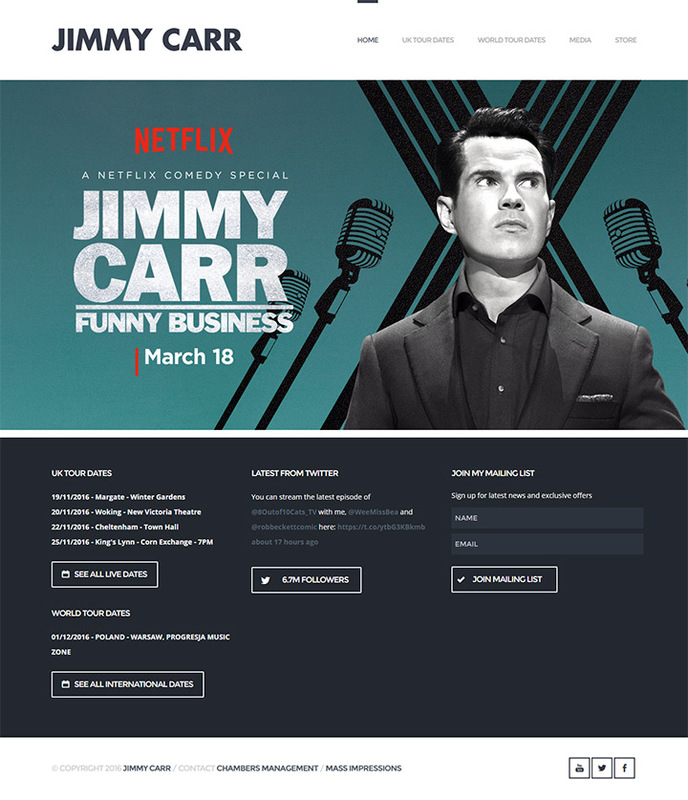 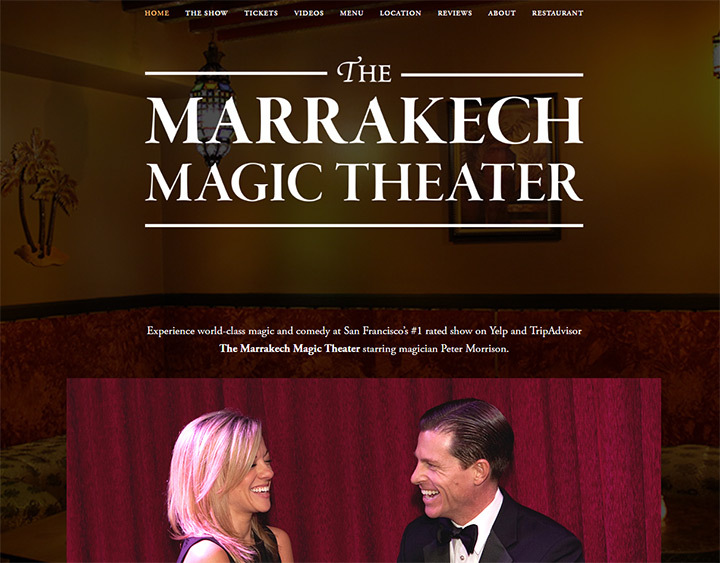 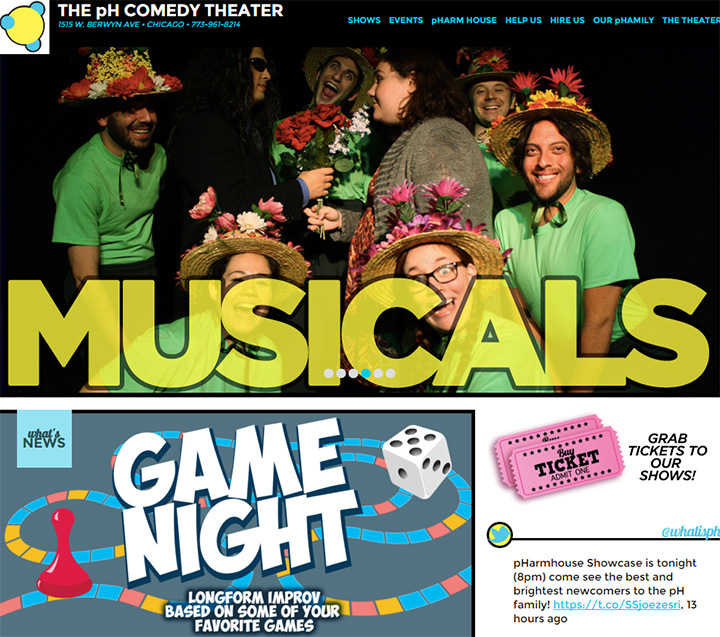 There are many different techniques for designing comedy club sites and they differ from personal comedian sites. 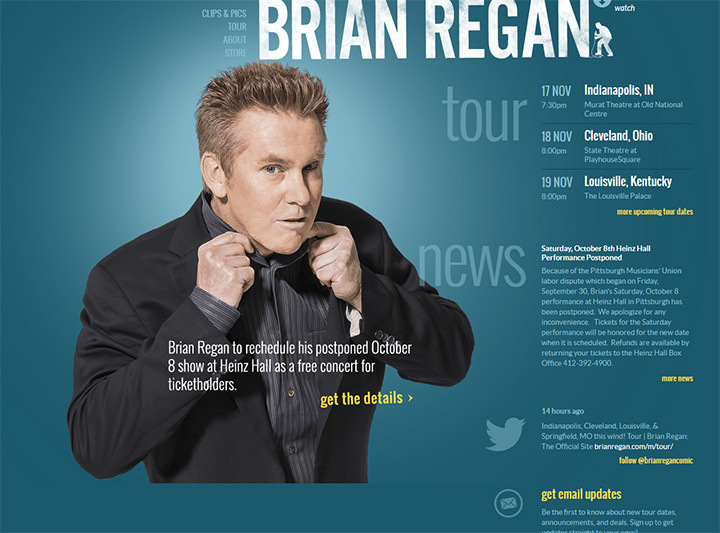 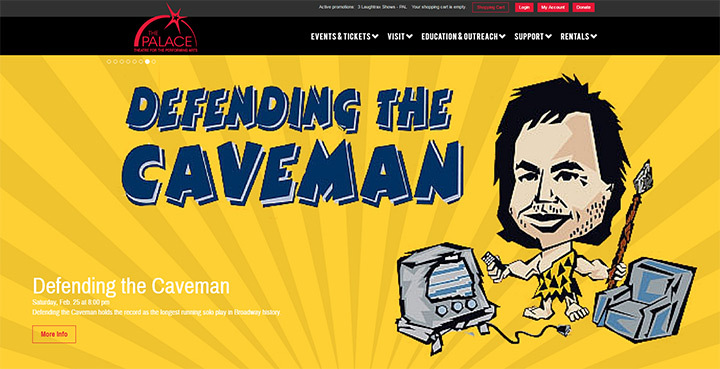 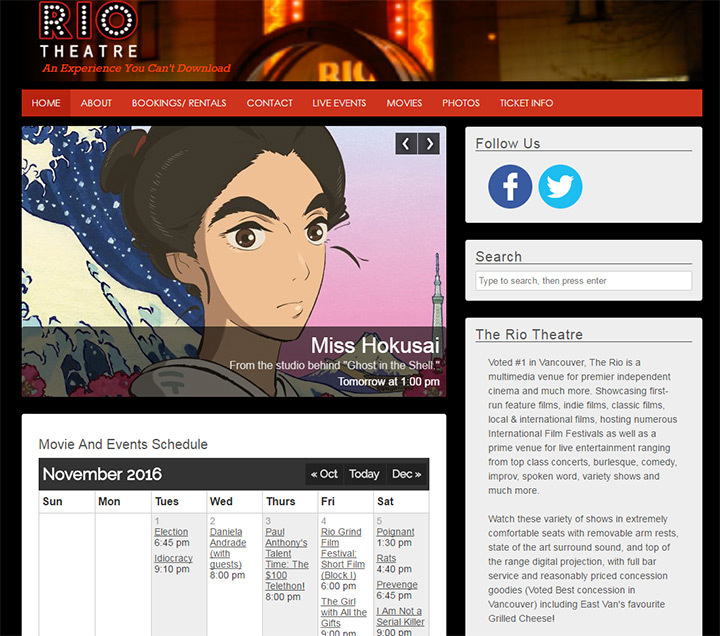 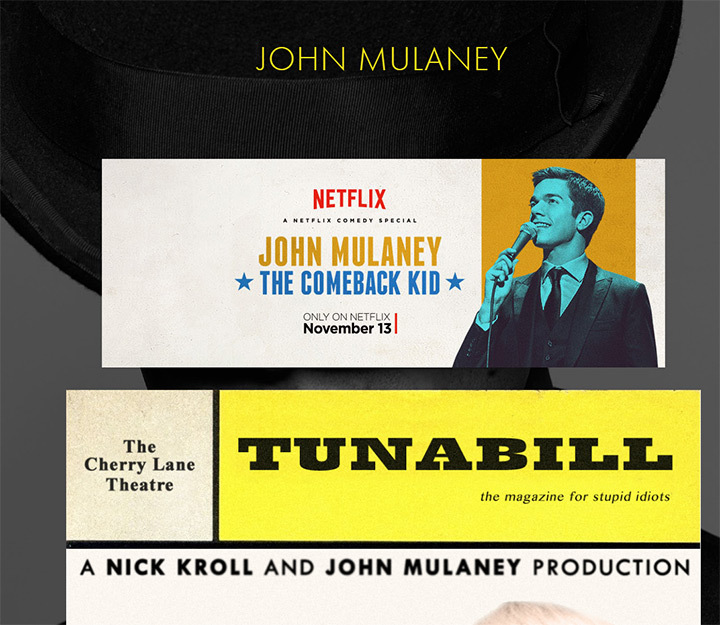 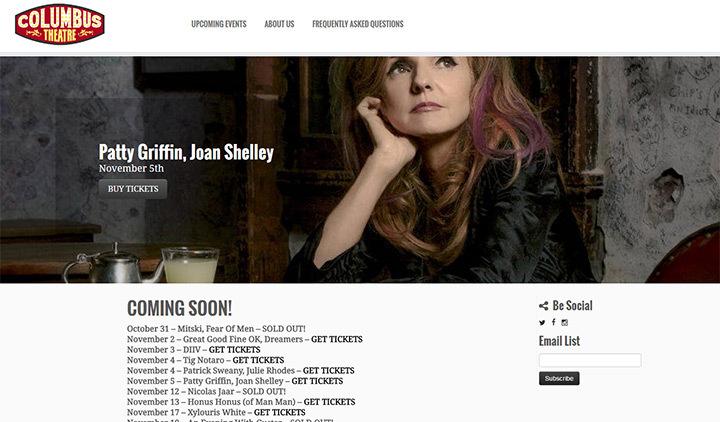 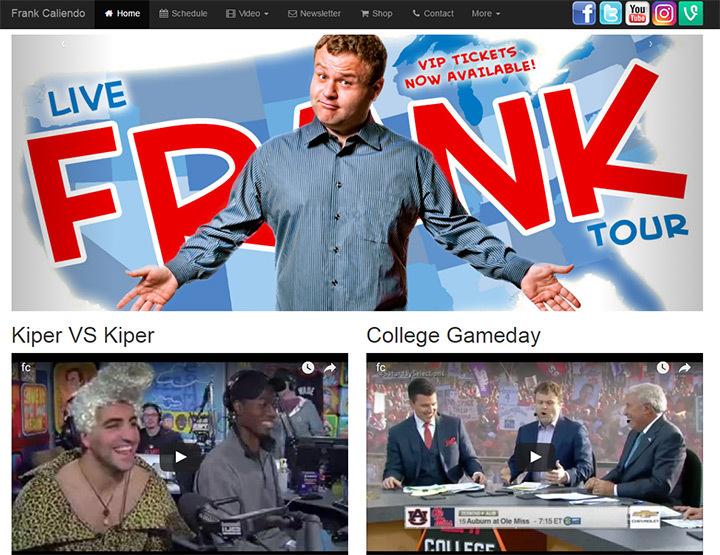 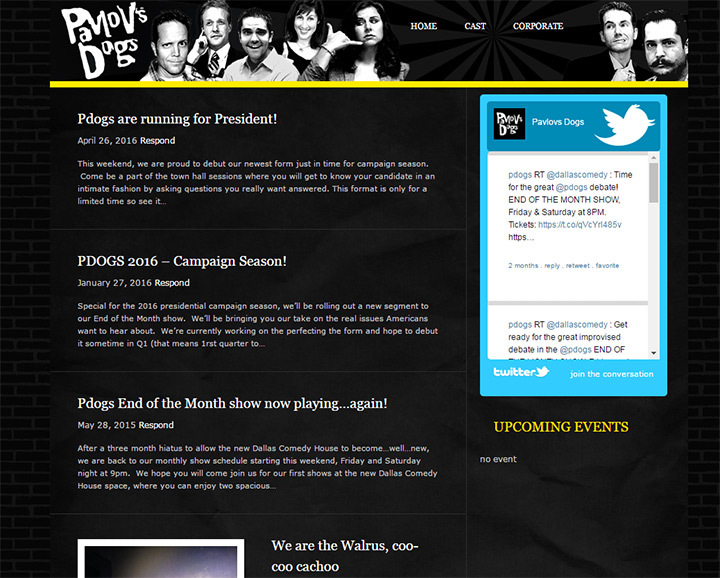 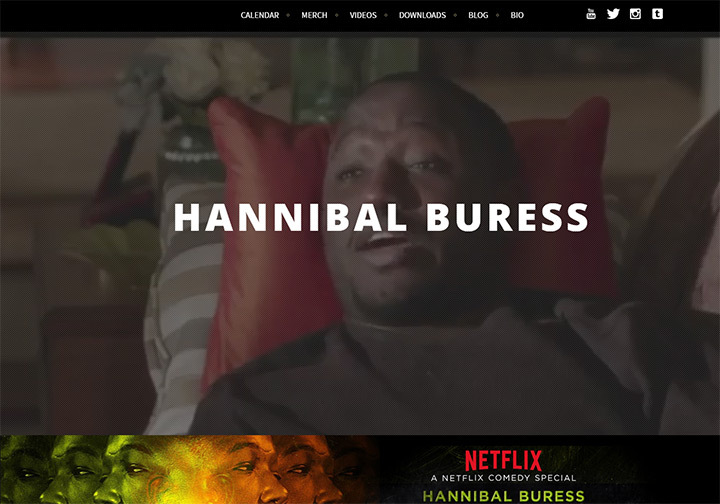 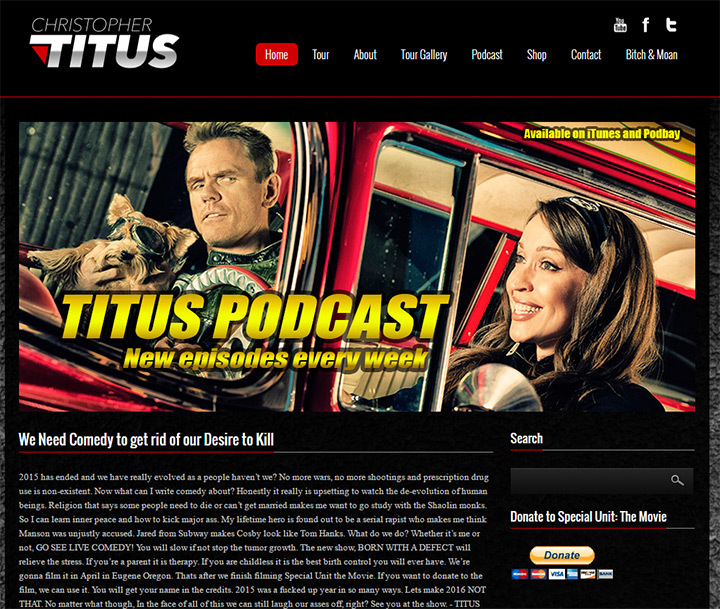 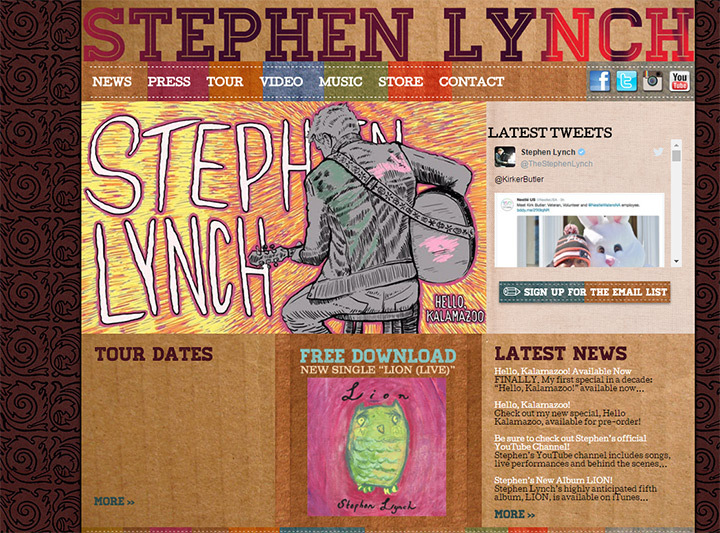 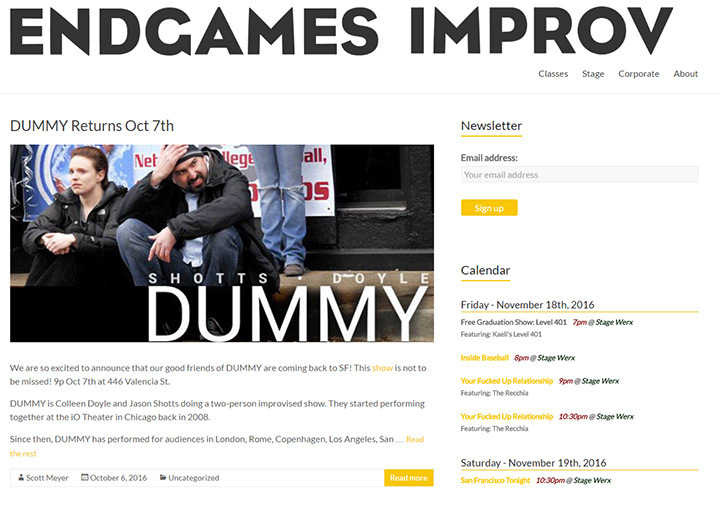 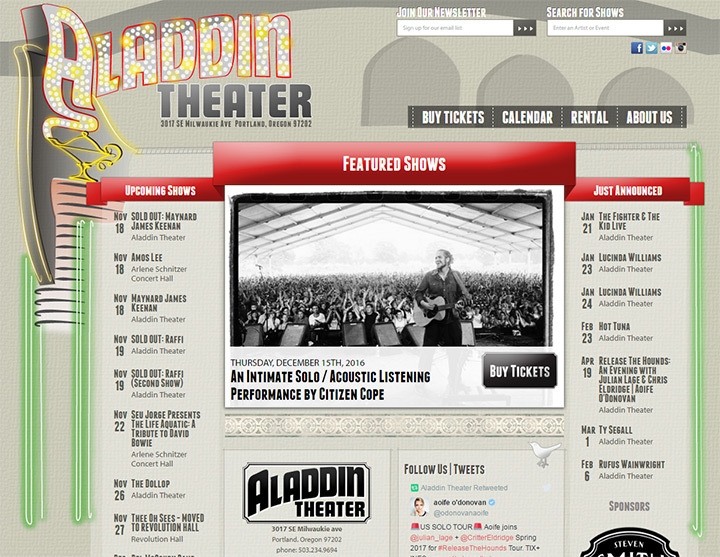 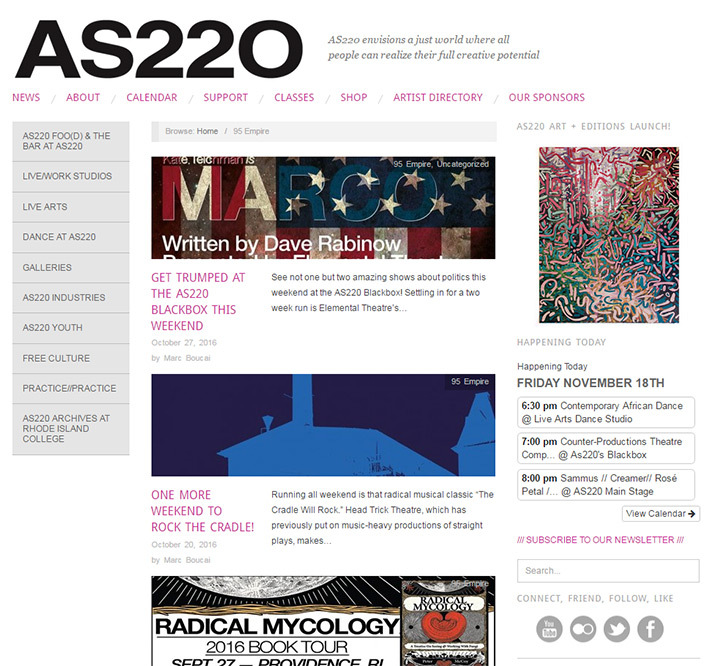 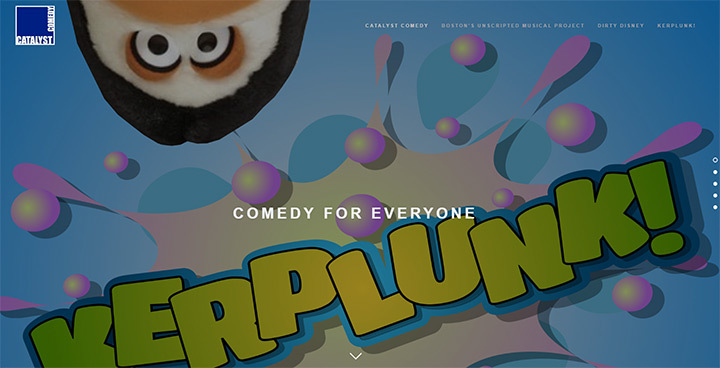 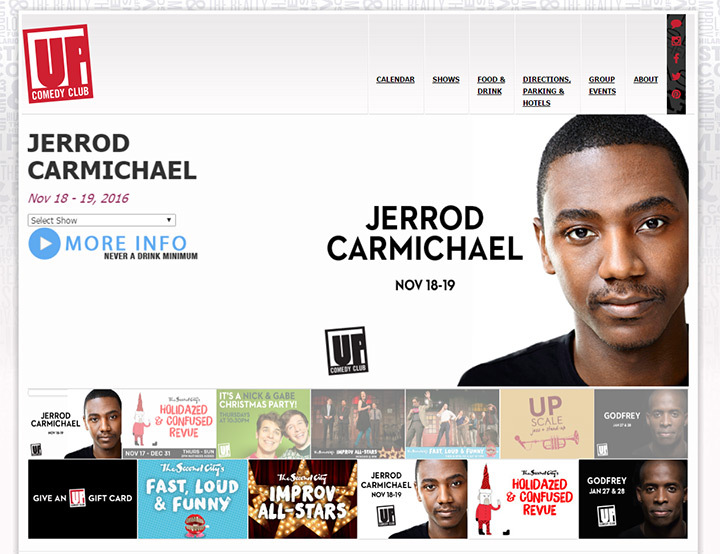 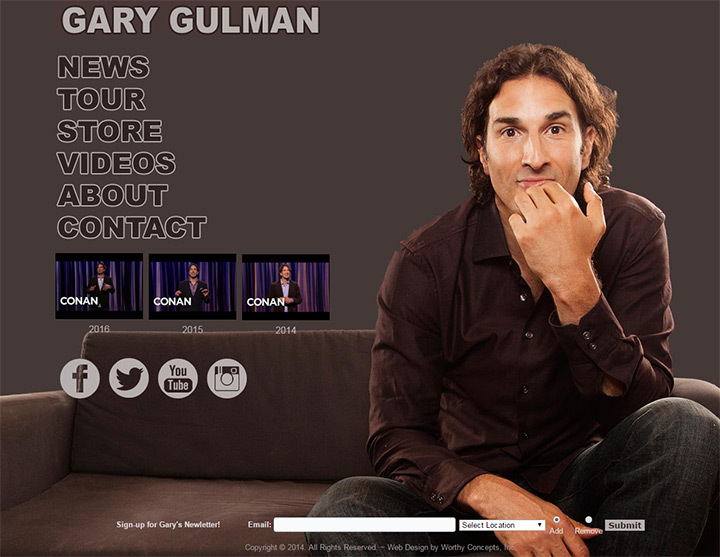 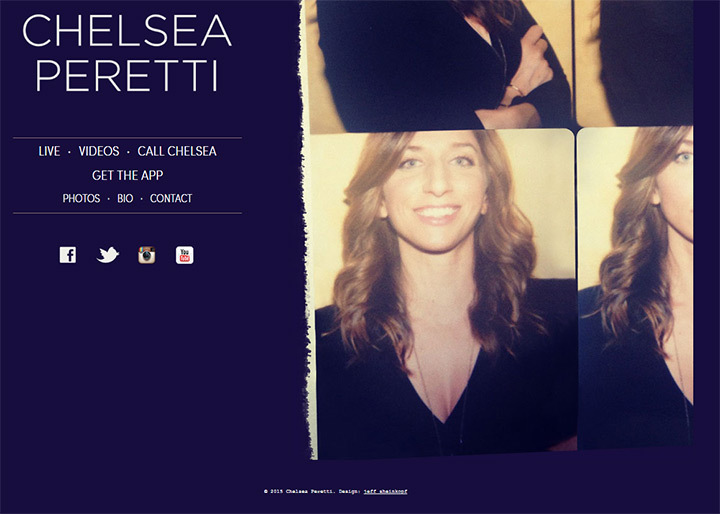 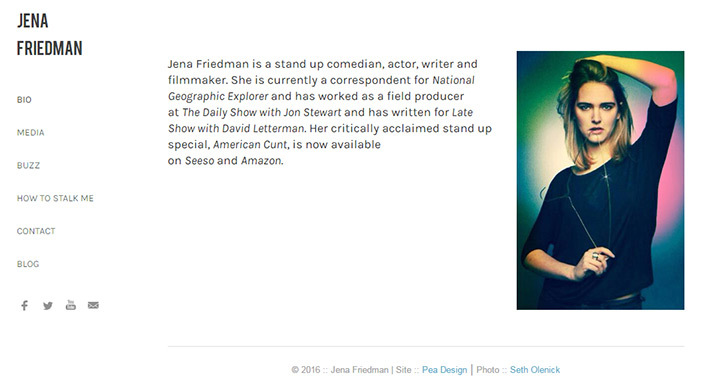 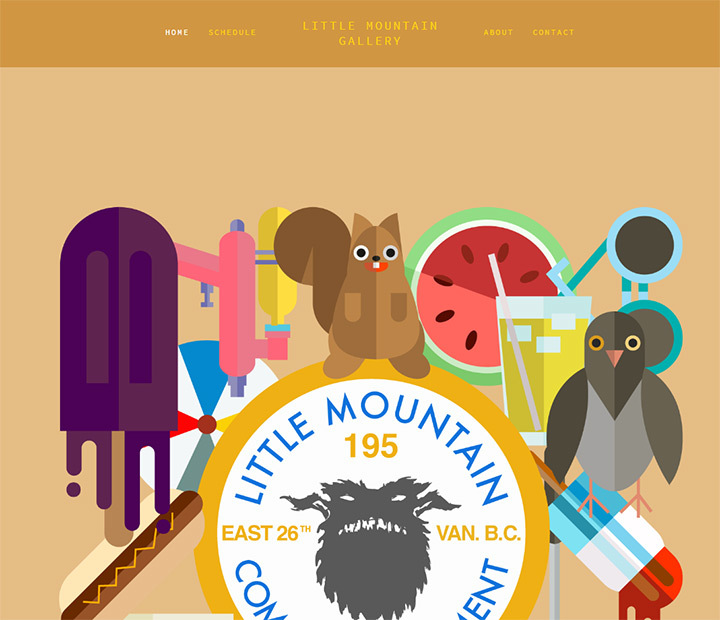 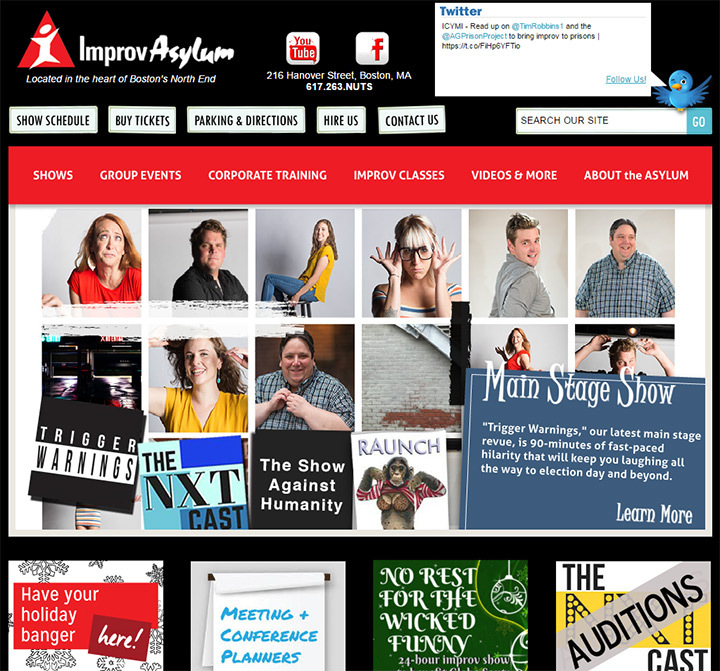 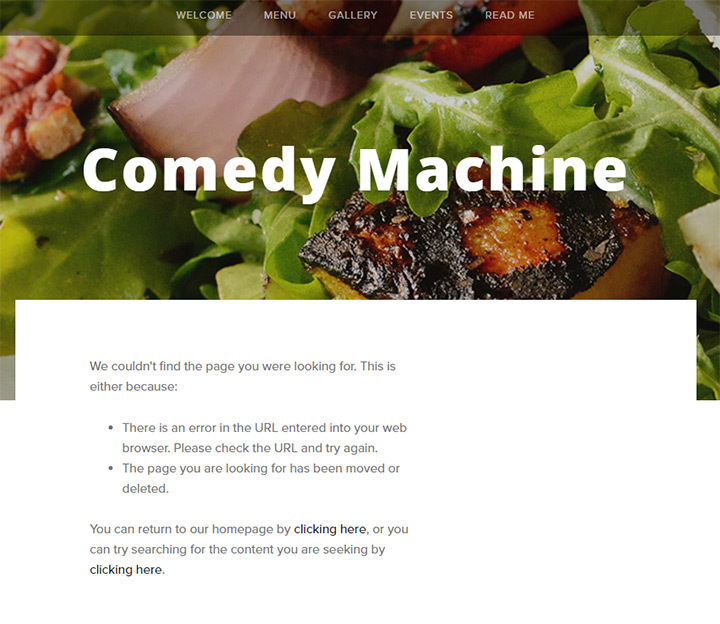 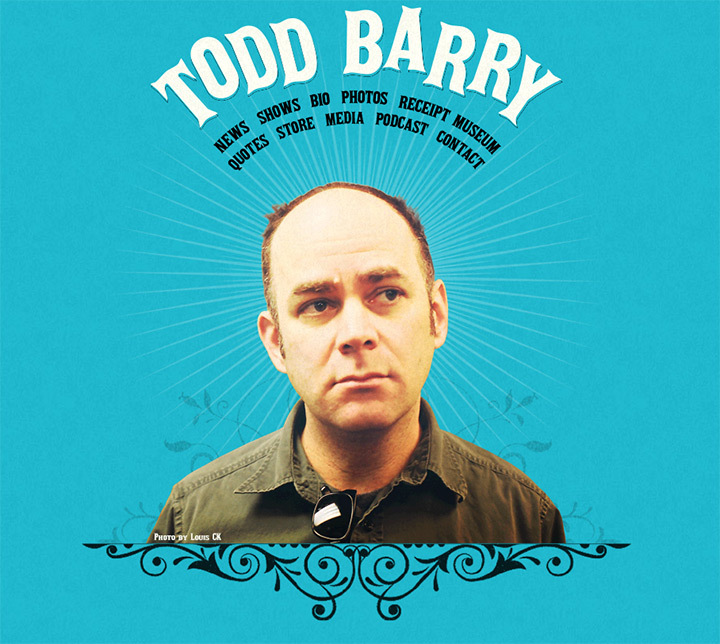 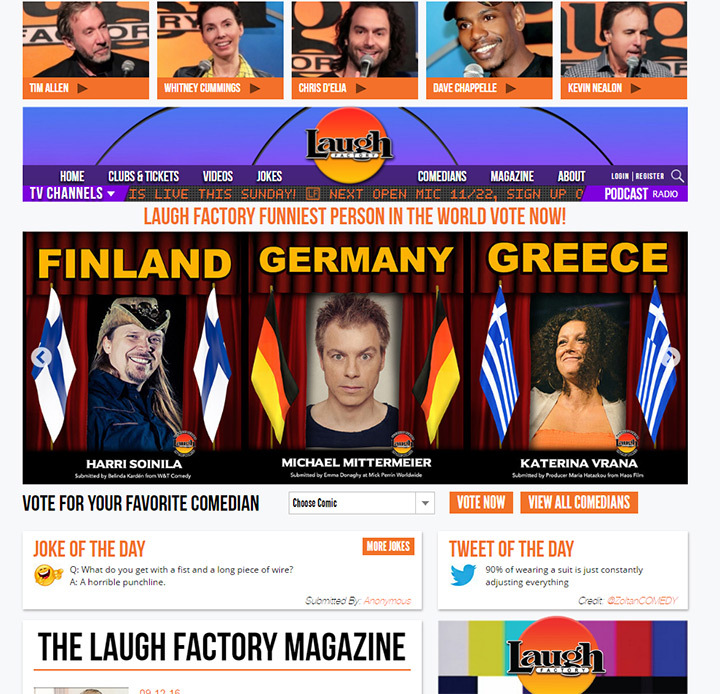 But I’ve combined them all together in this gallery to create the ultimate collection of comedy website designs. 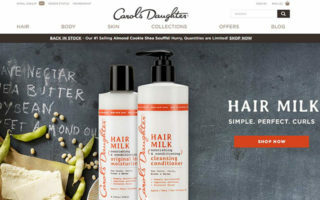 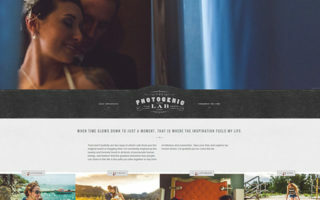 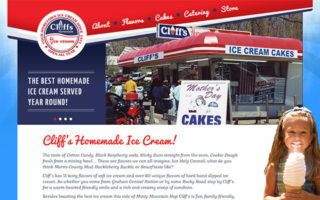 Take a look through the gallery and see if you can find any ideas you like that you might even want to copy for your own website.